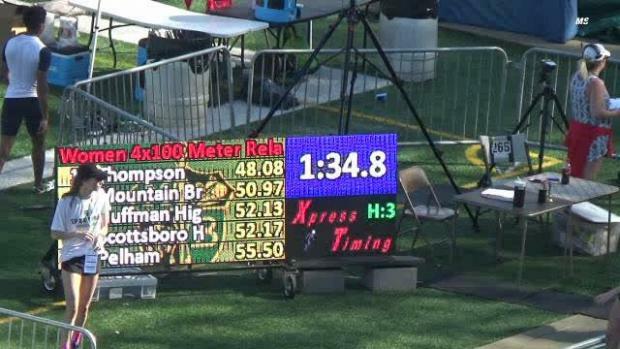 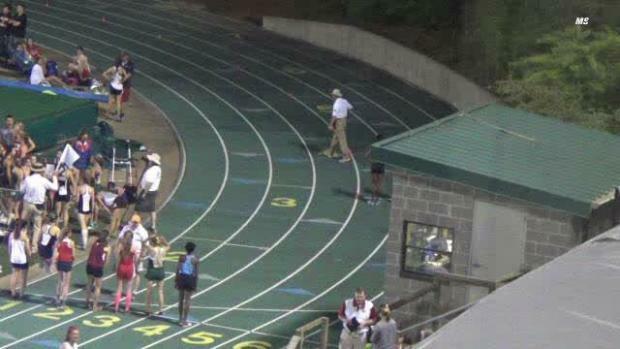 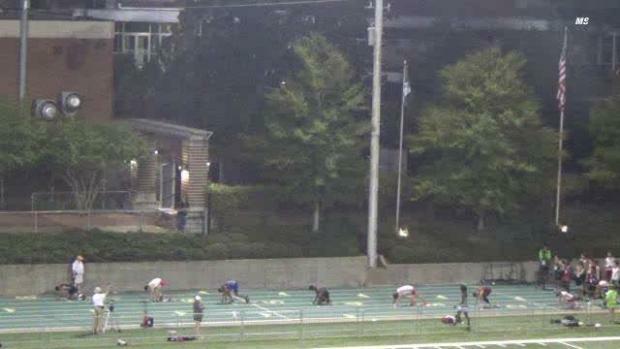 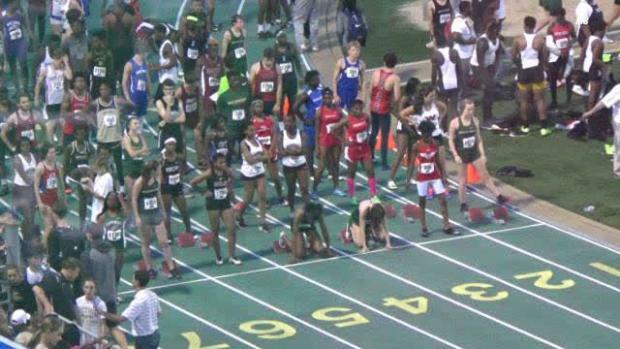 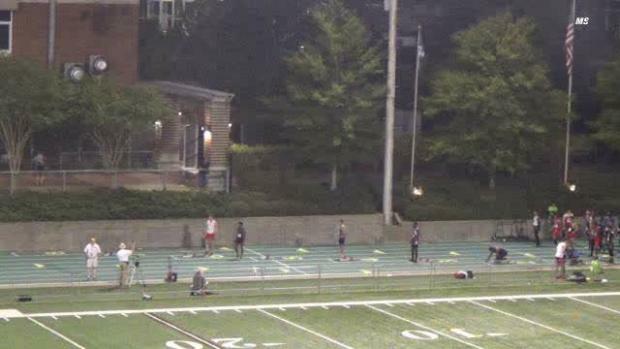 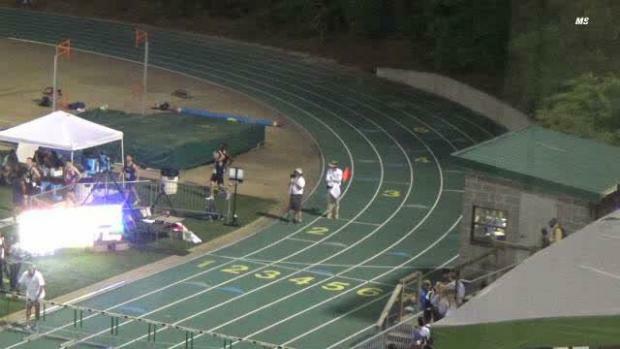 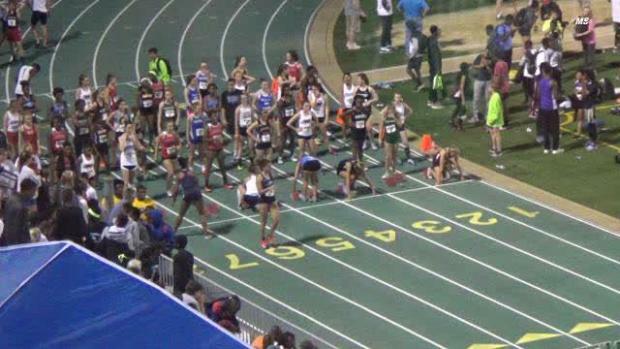 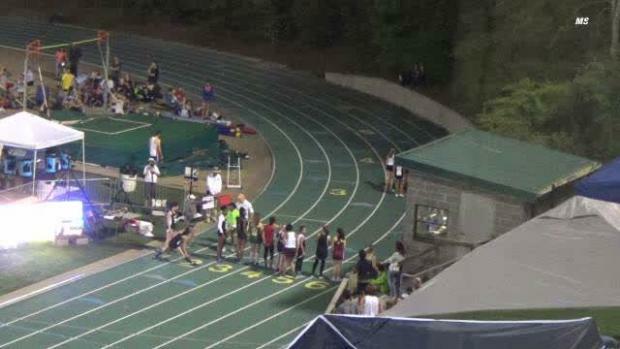 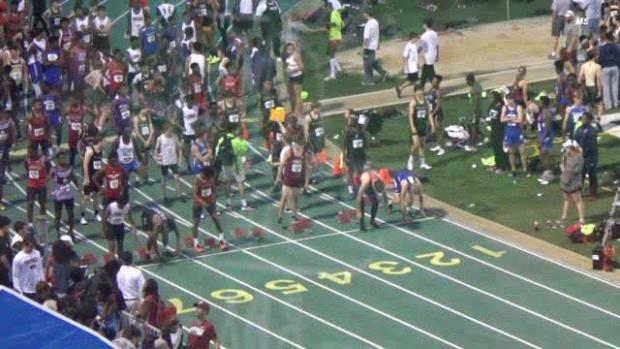 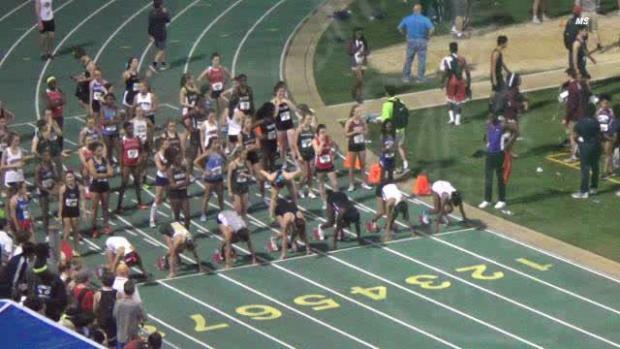 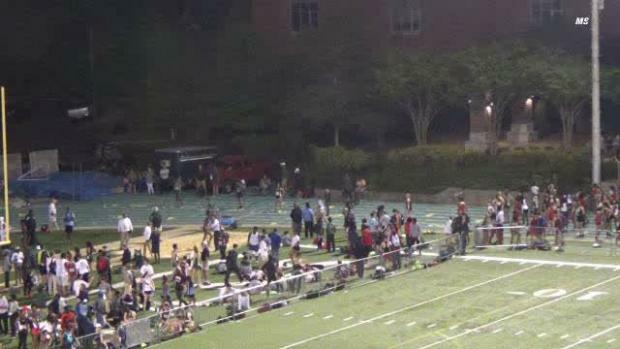 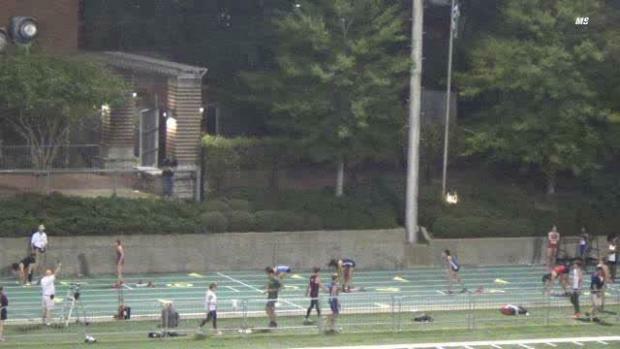 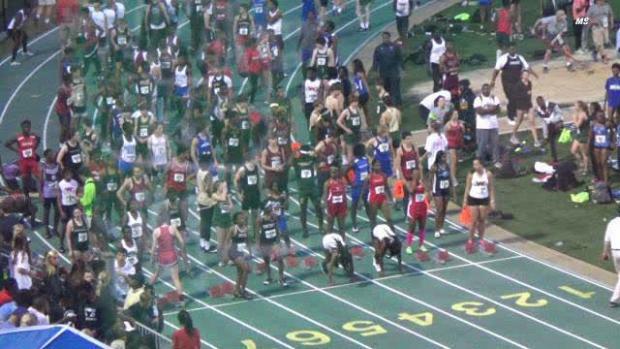 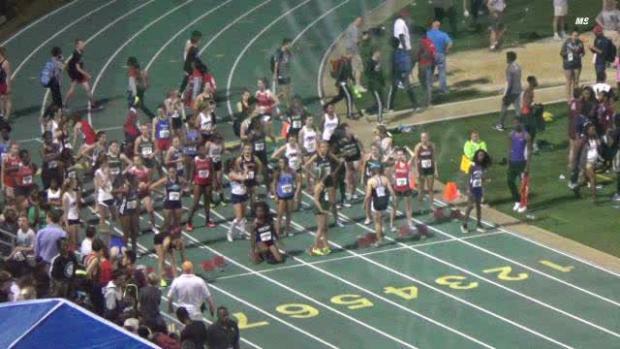 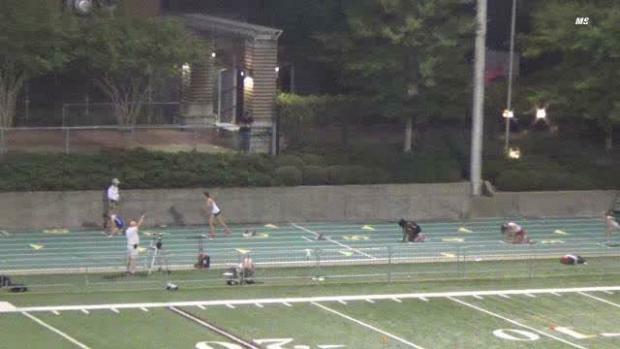 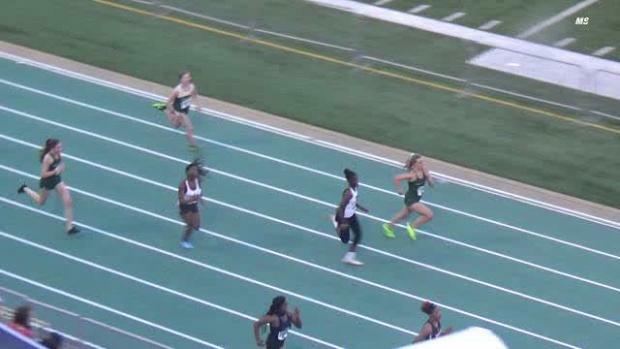 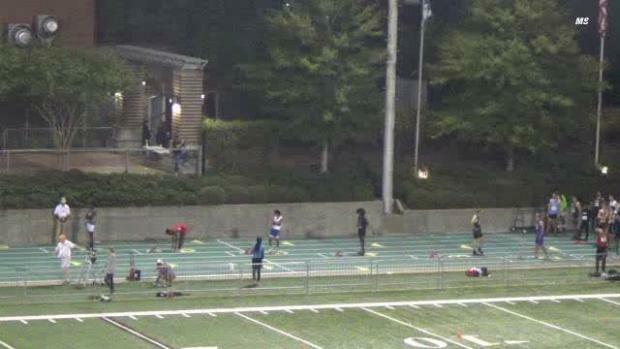 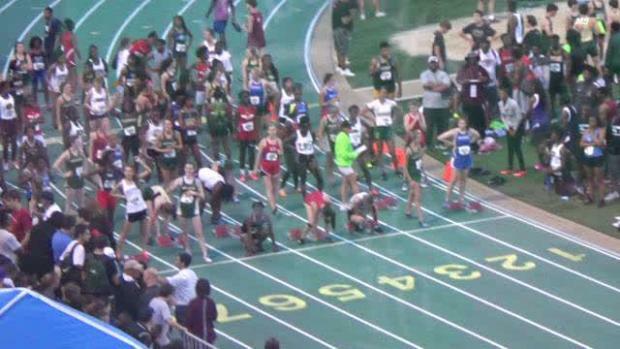 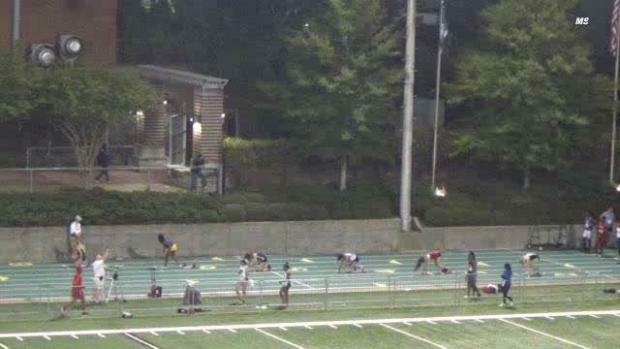 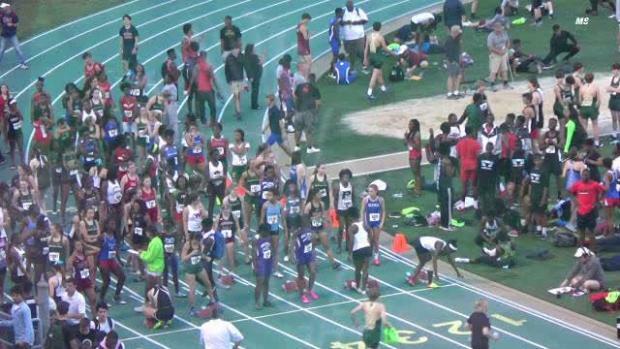 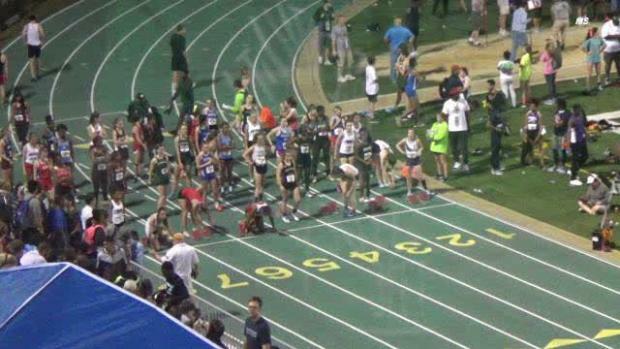 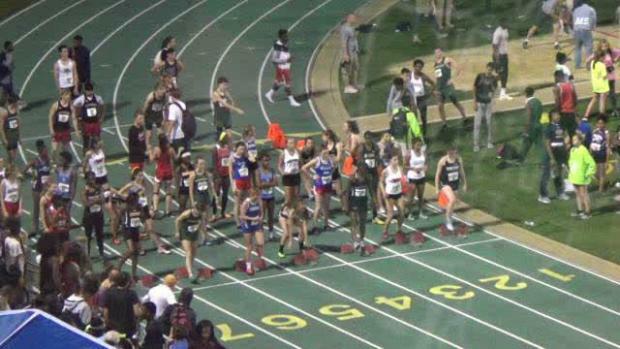 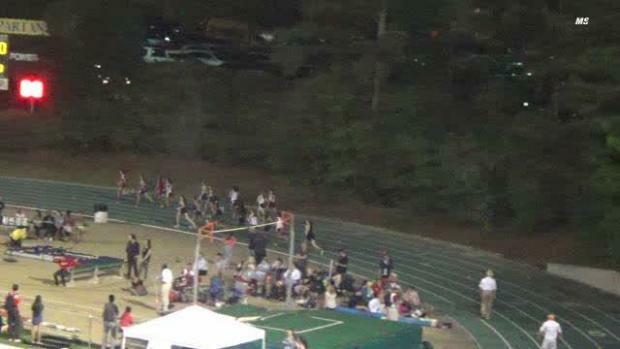 Nicole Payne broke the meet record in the 400m for the Mountain Brook Invite Friday night. 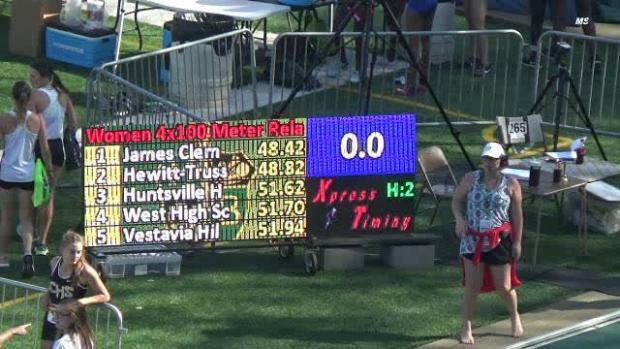 Her time is also US#8! 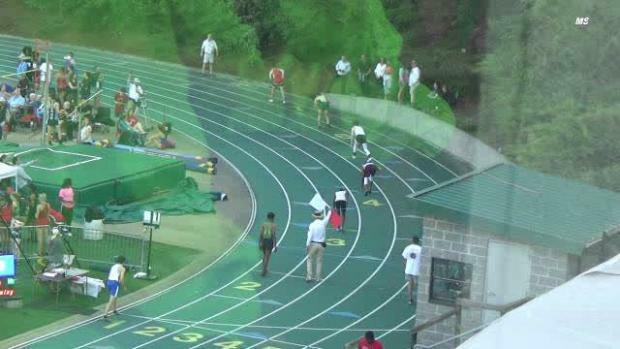 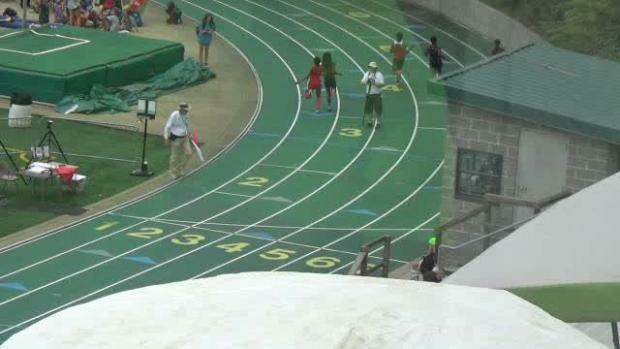 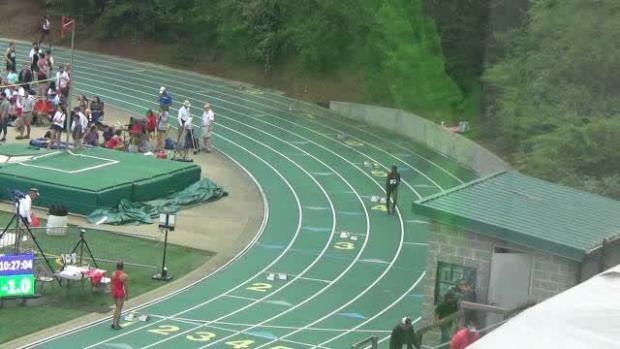 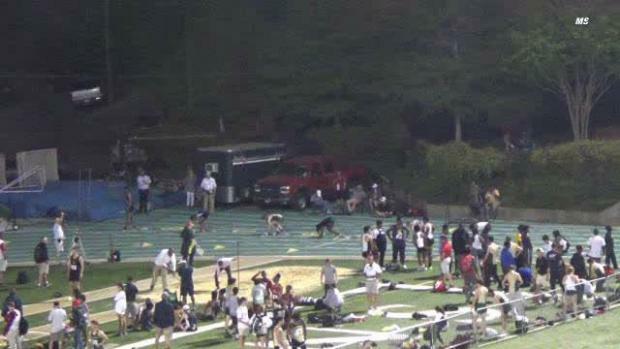 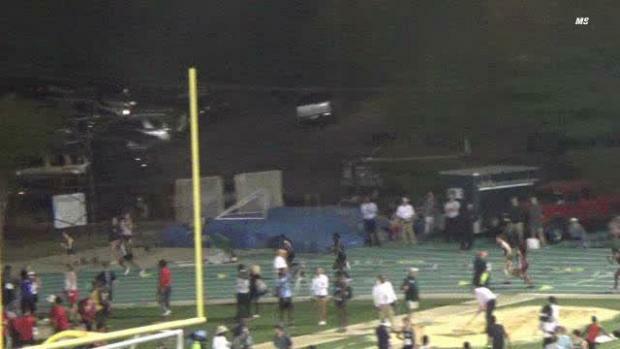 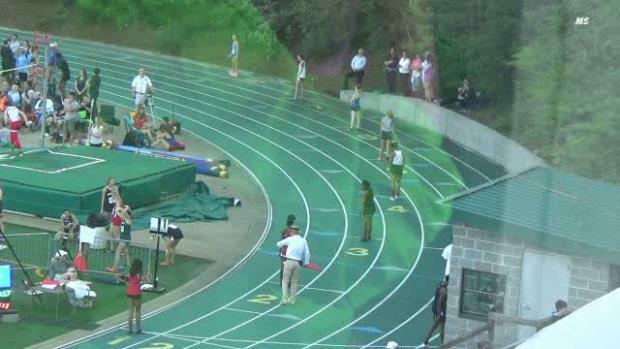 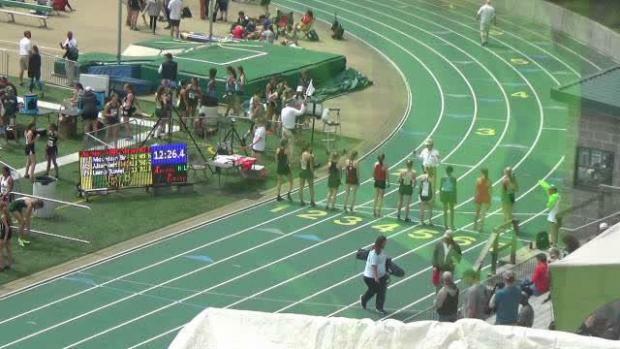 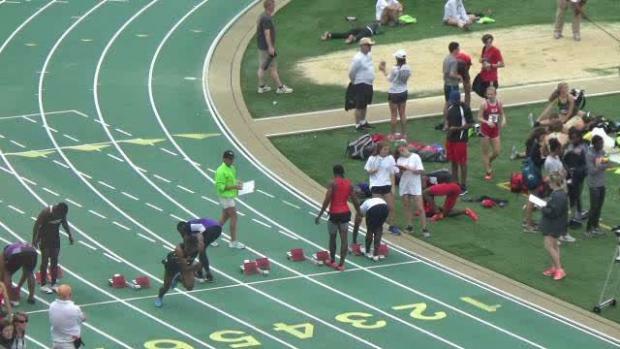 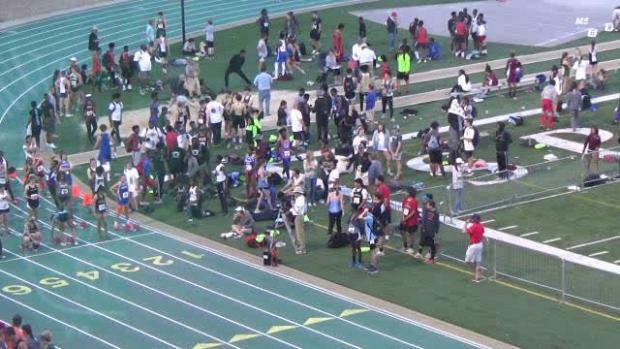 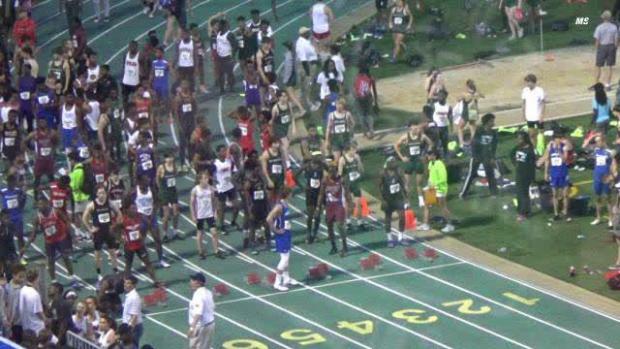 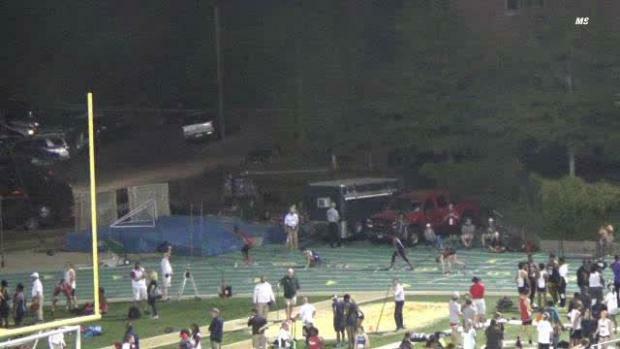 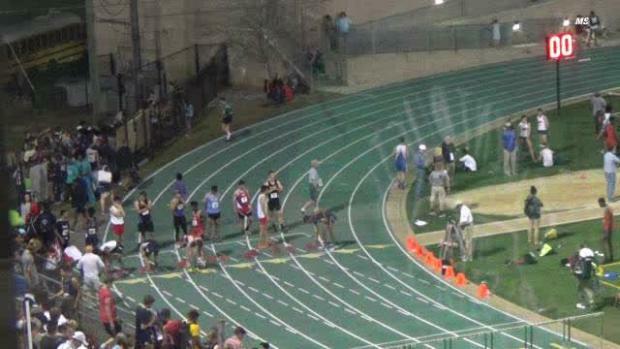 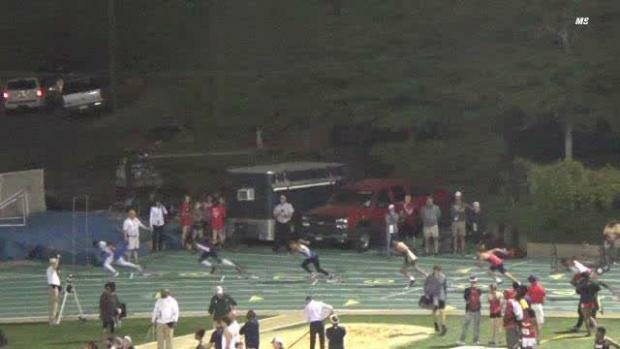 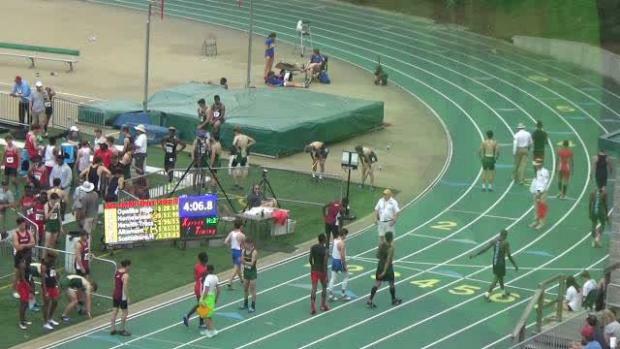 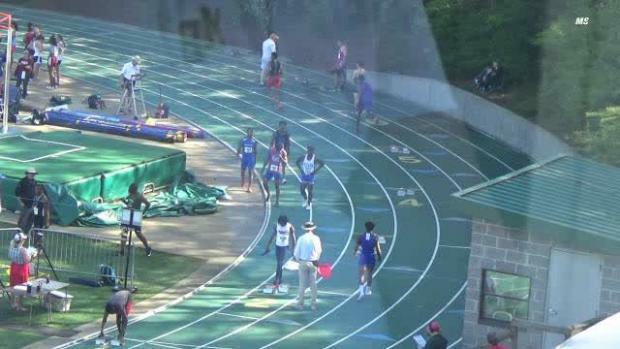 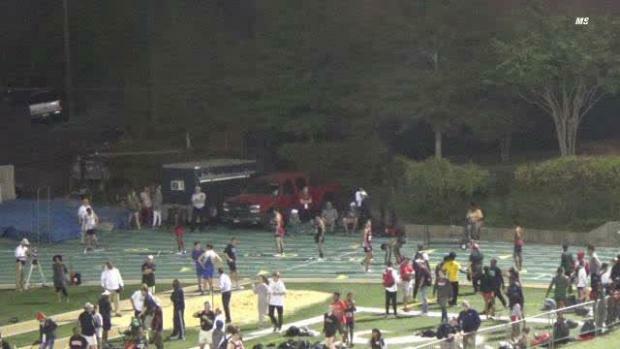 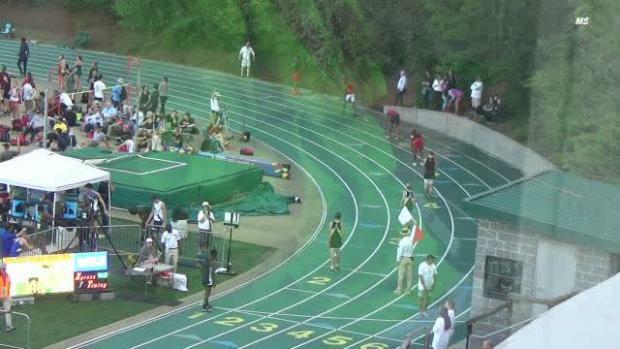 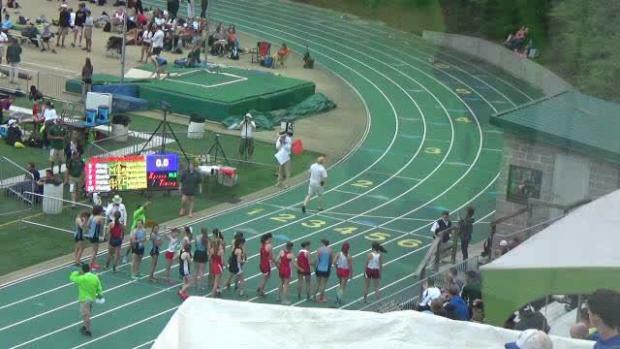 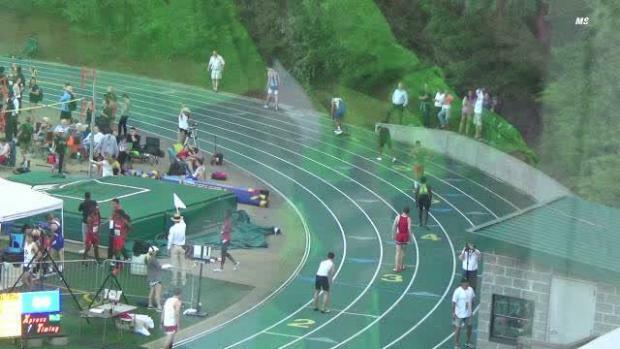 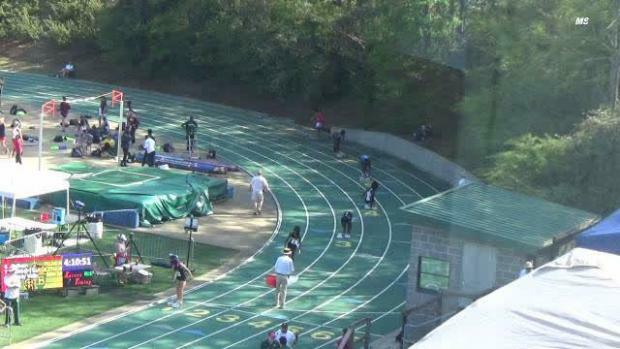 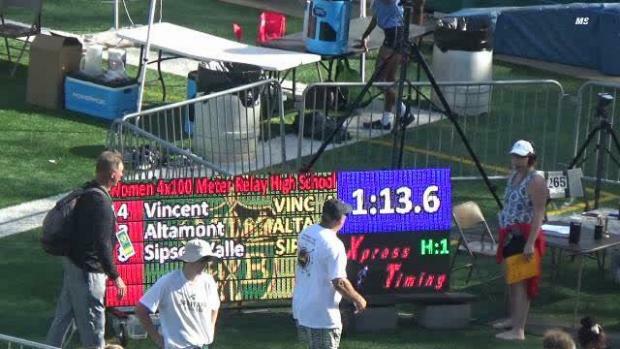 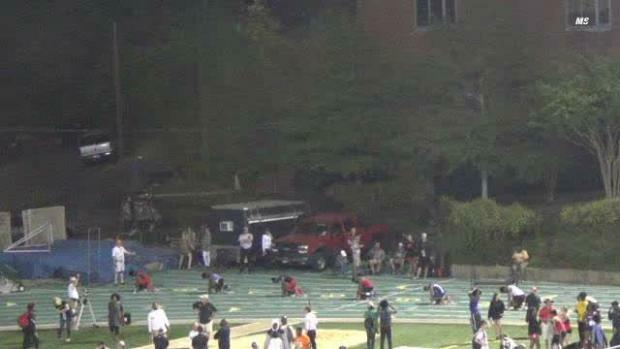 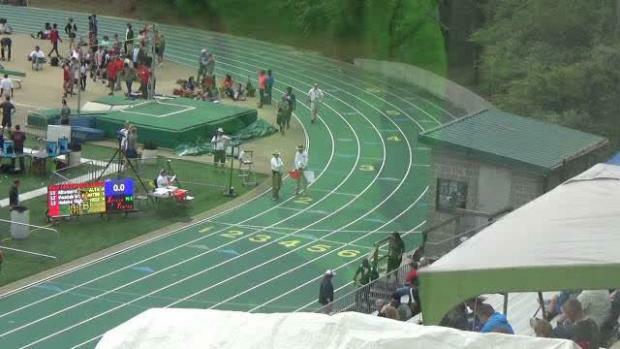 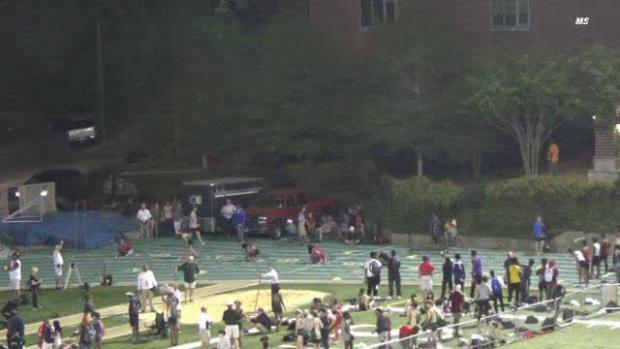 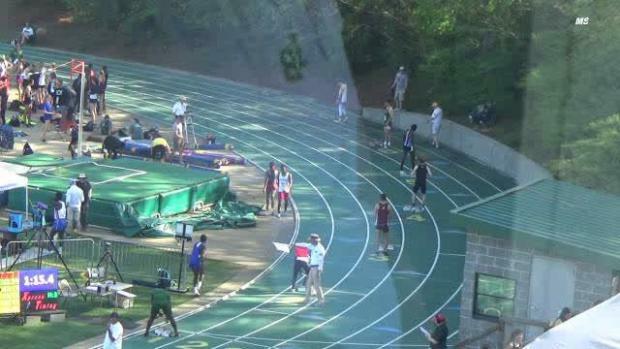 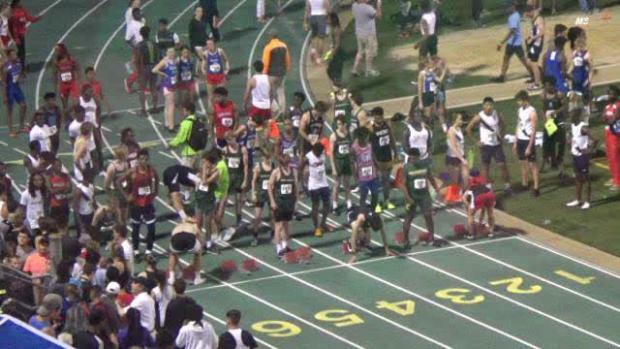 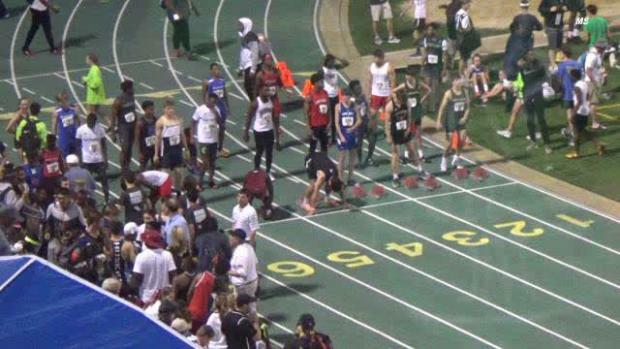 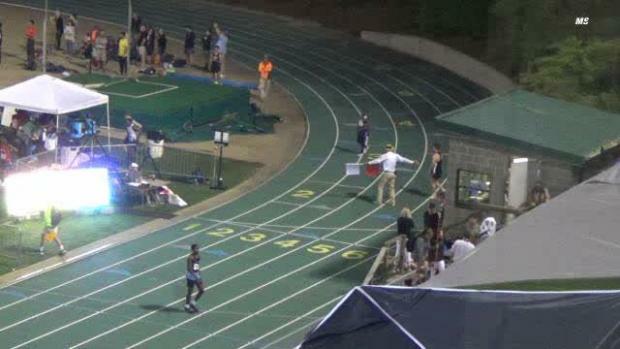 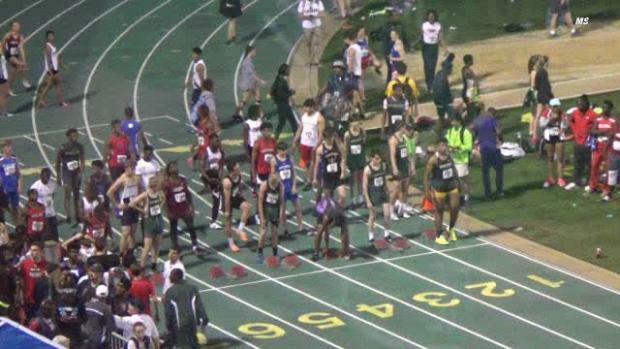 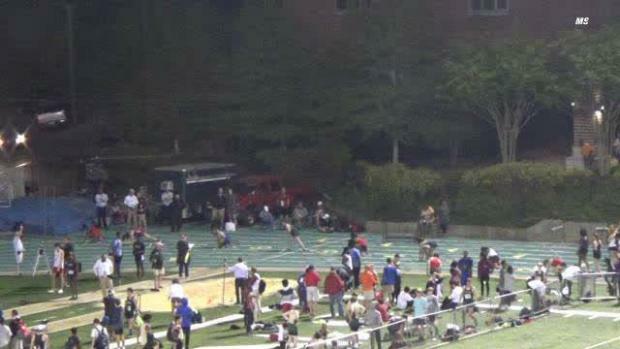 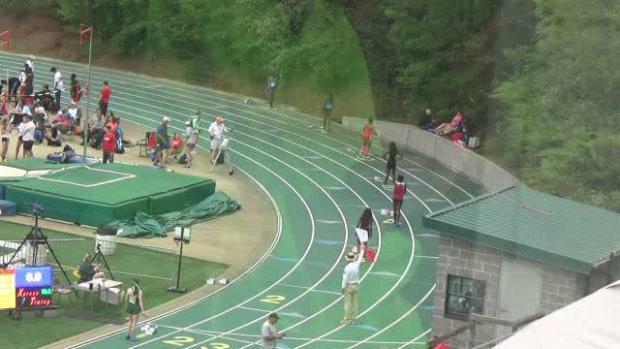 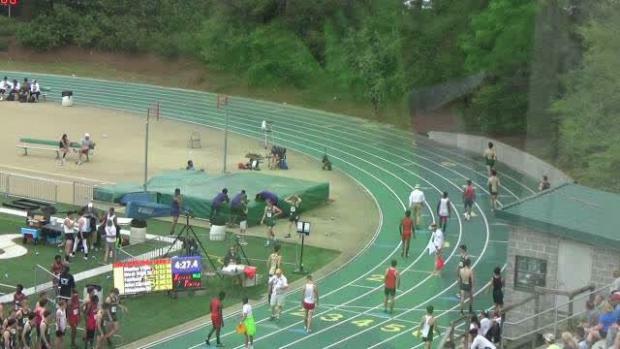 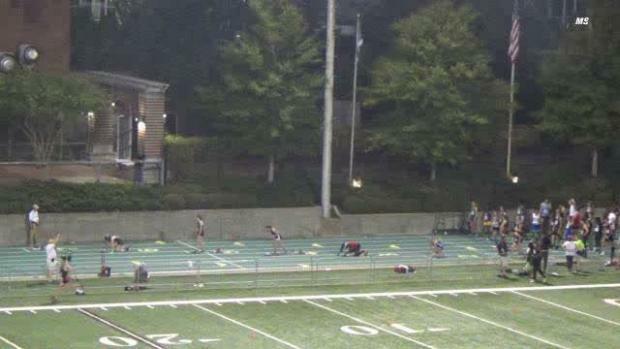 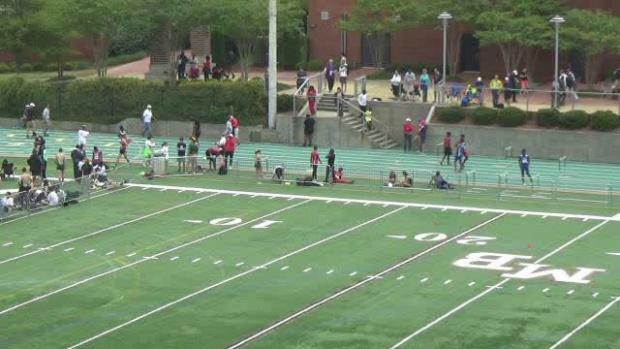 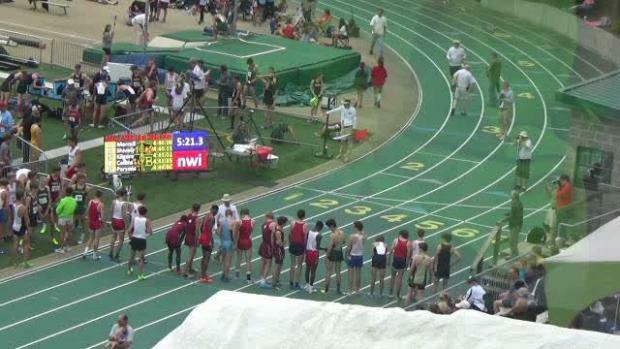 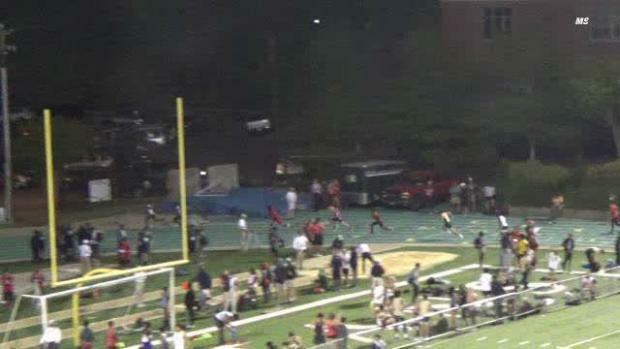 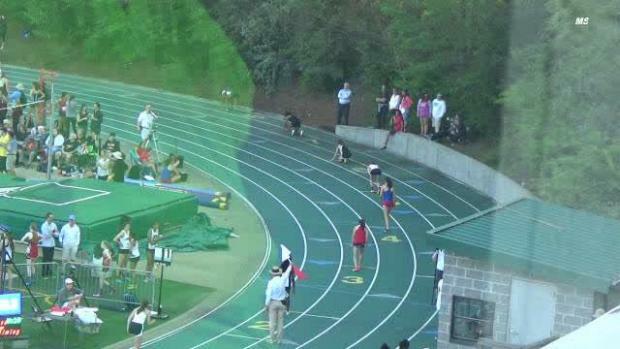 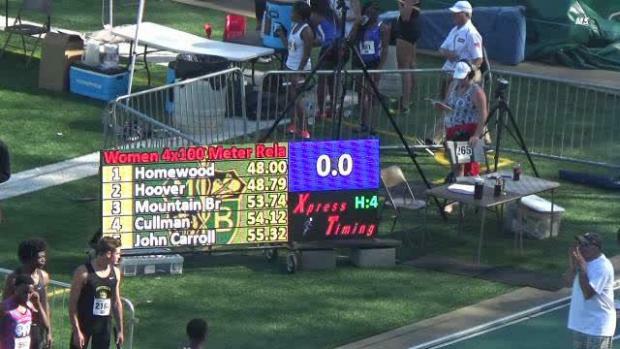 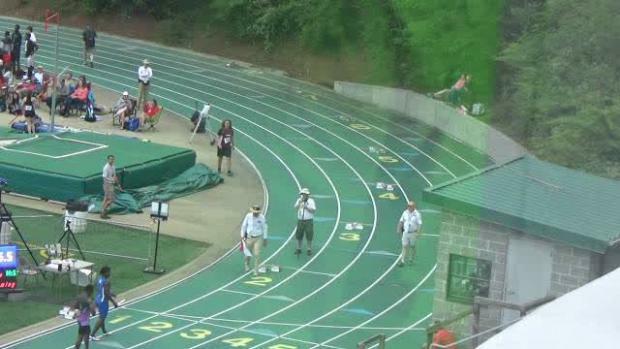 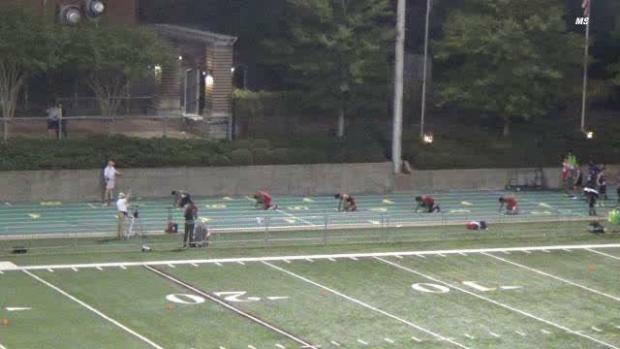 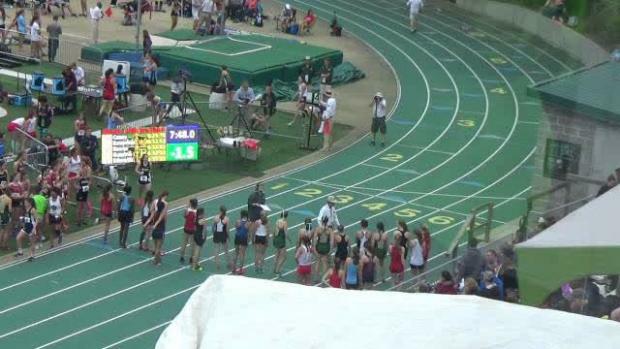 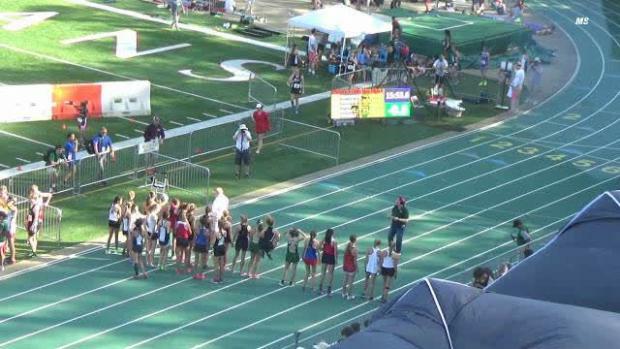 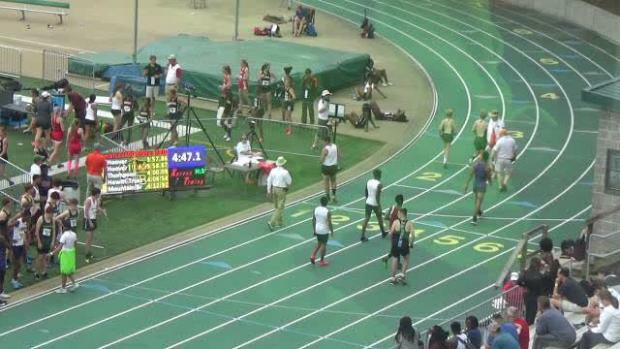 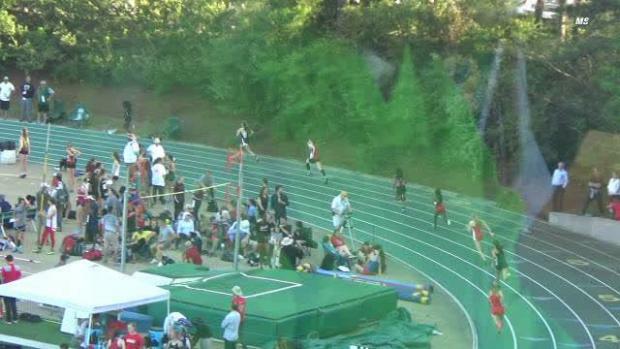 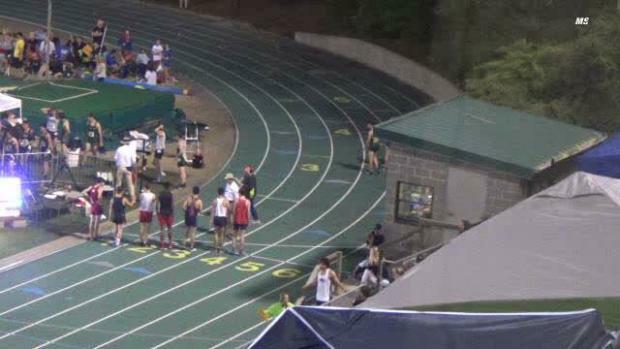 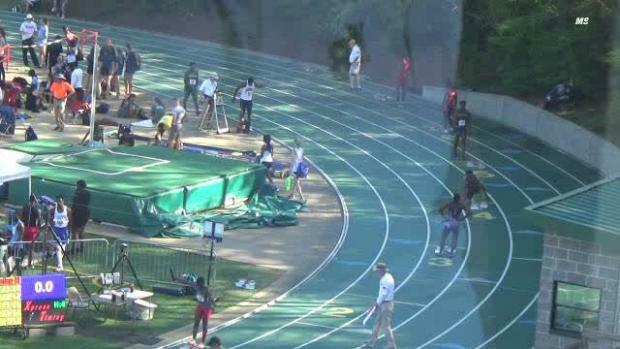 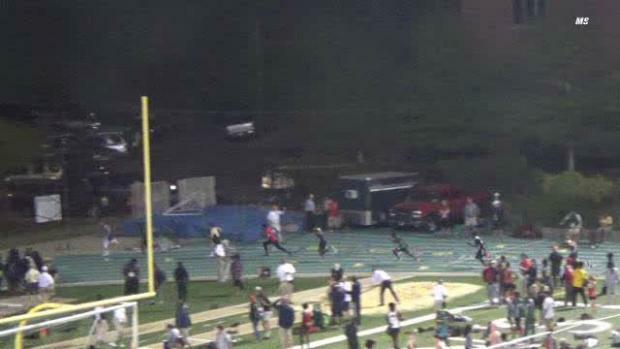 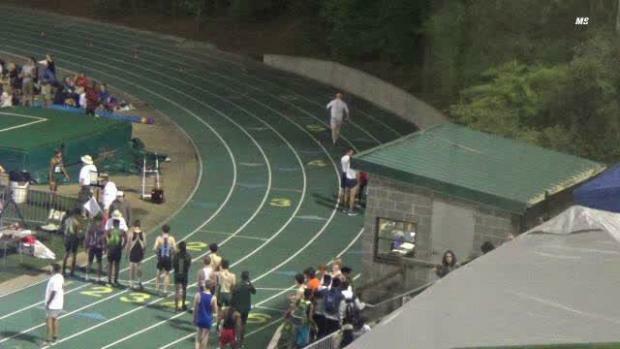 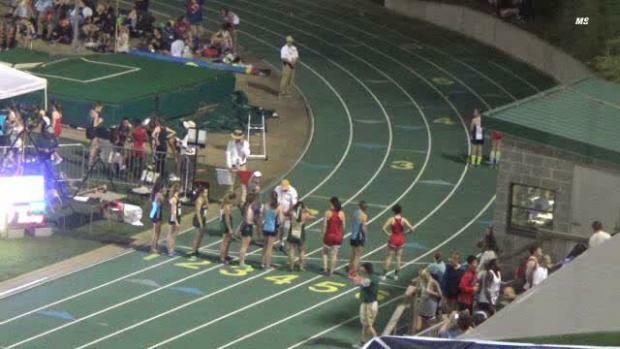 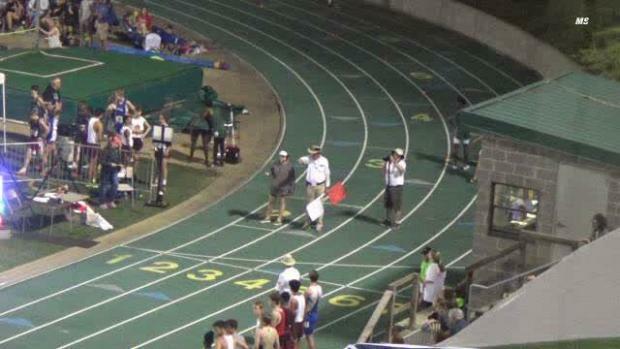 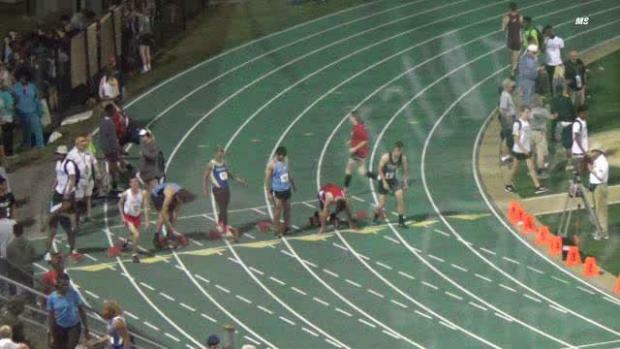 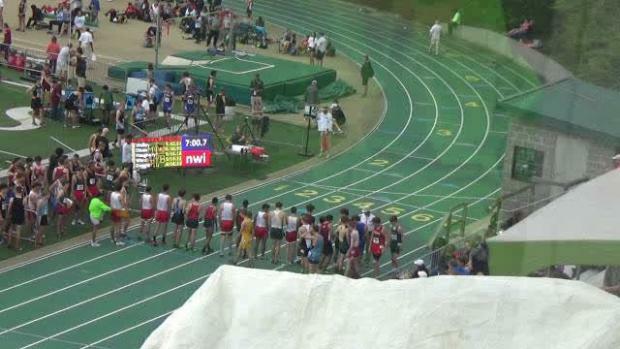 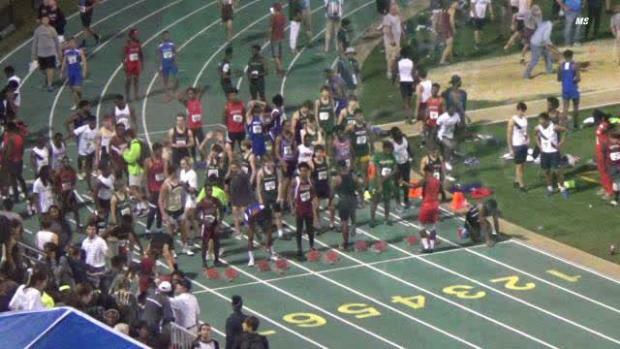 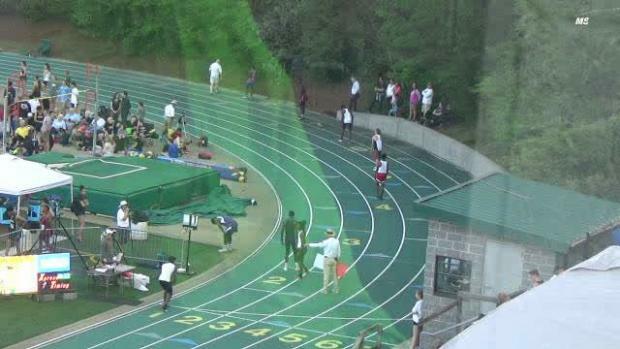 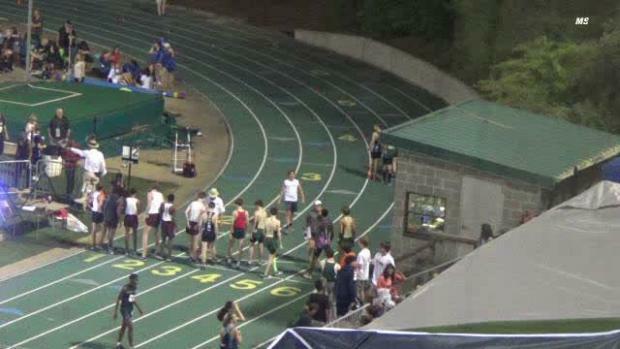 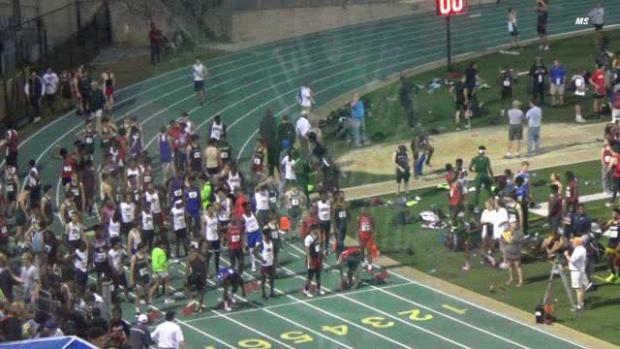 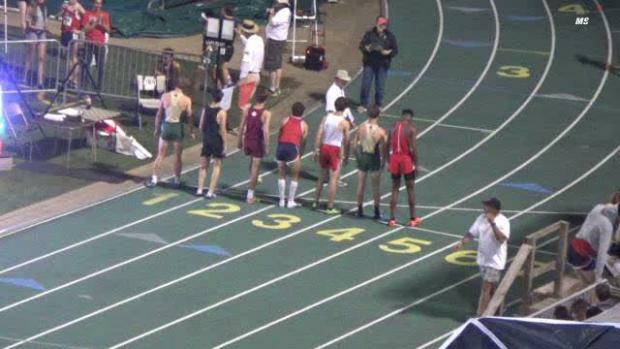 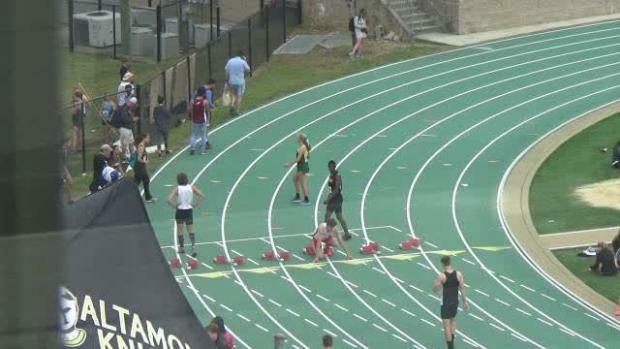 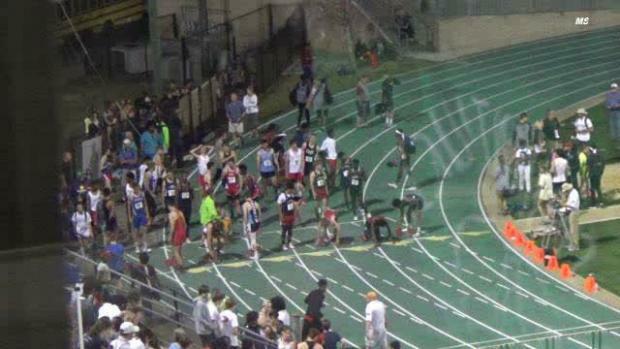 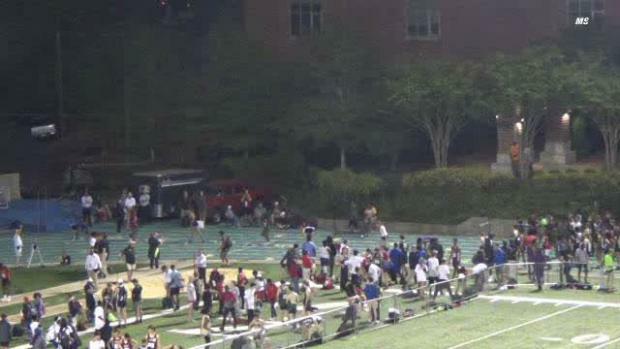 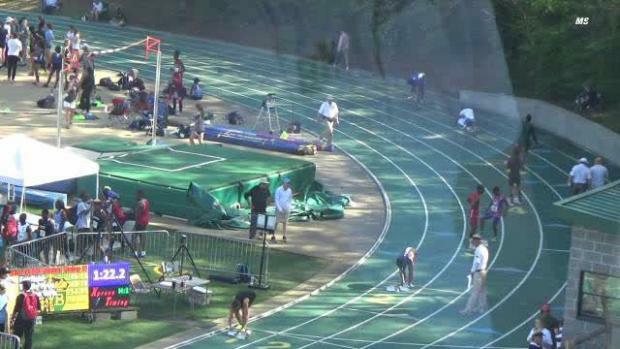 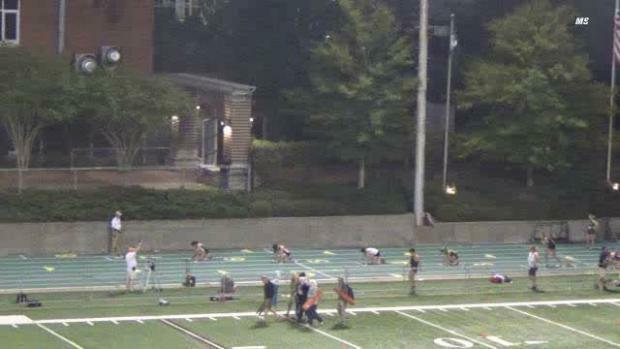 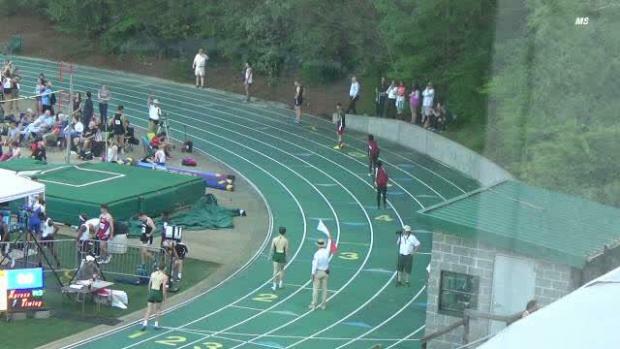 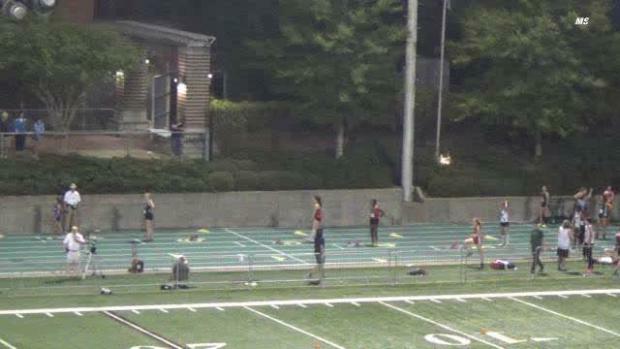 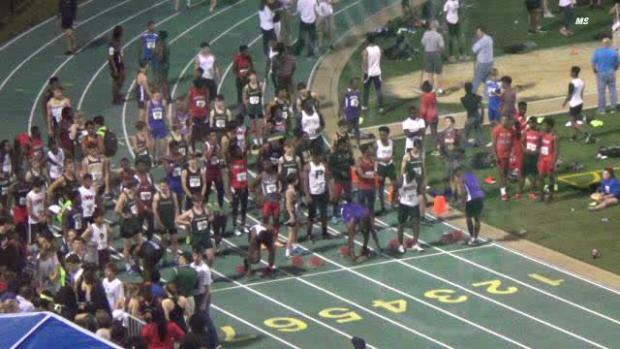 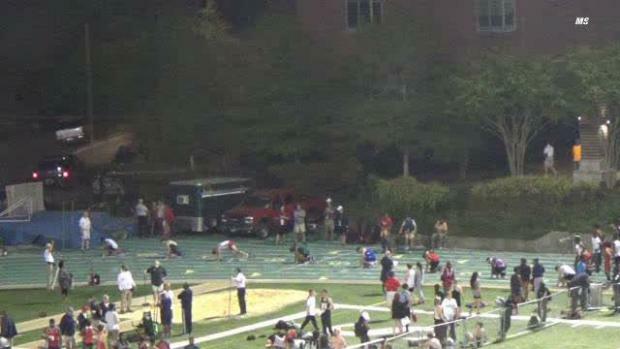 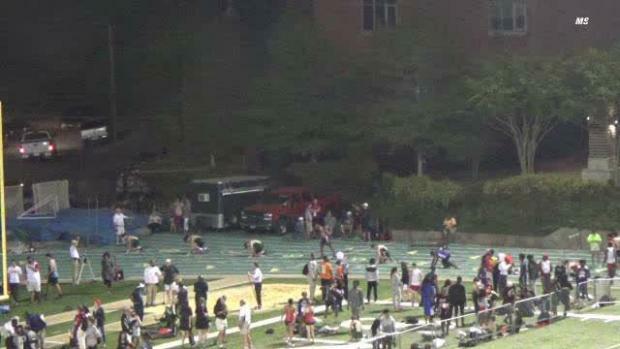 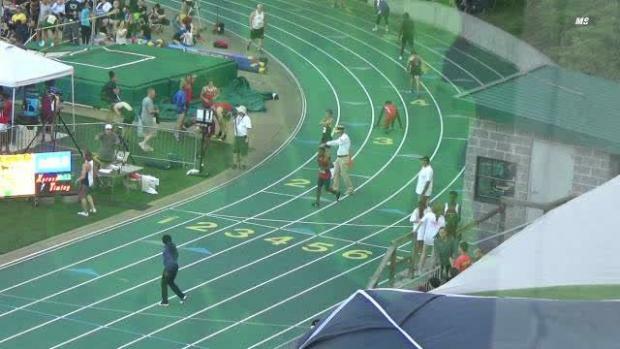 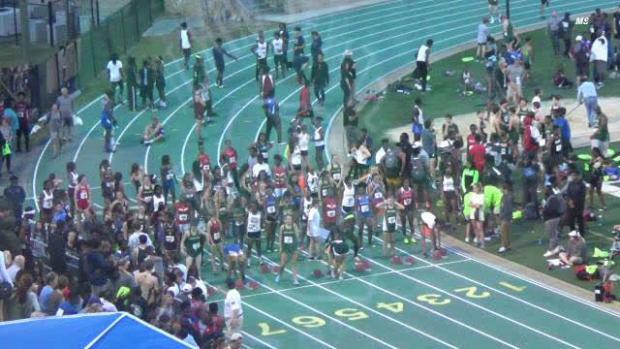 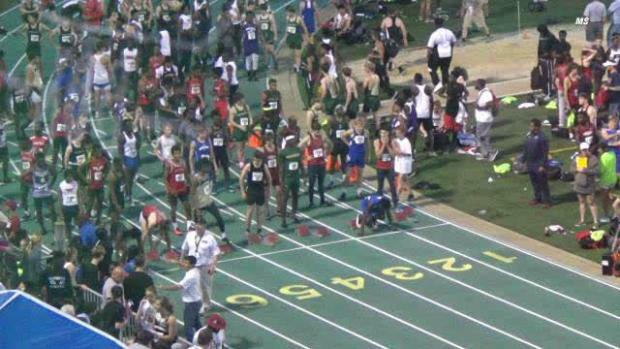 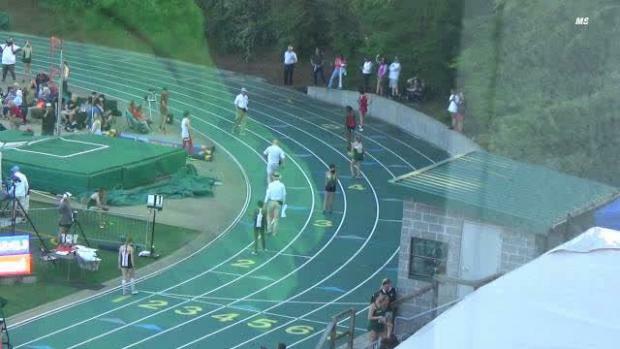 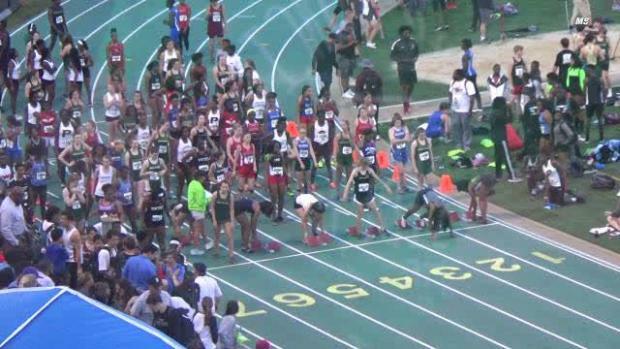 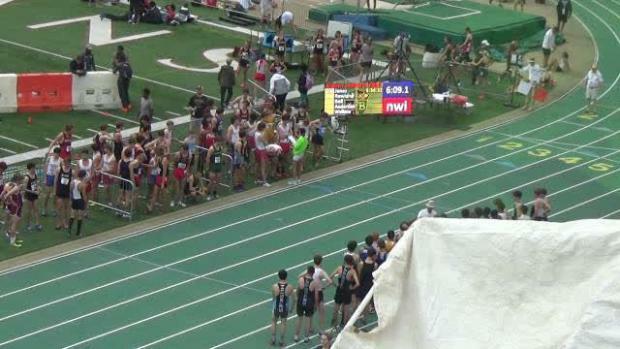 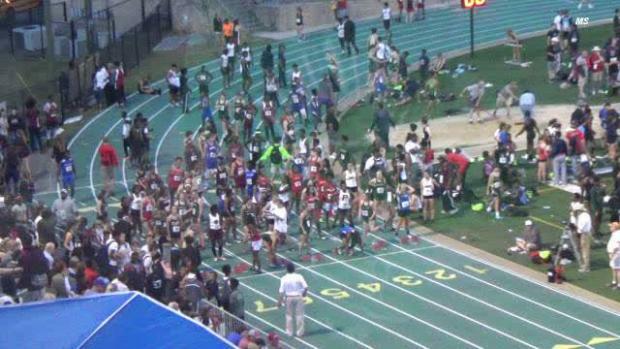 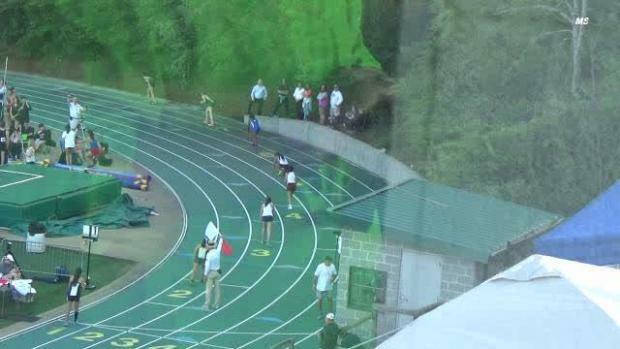 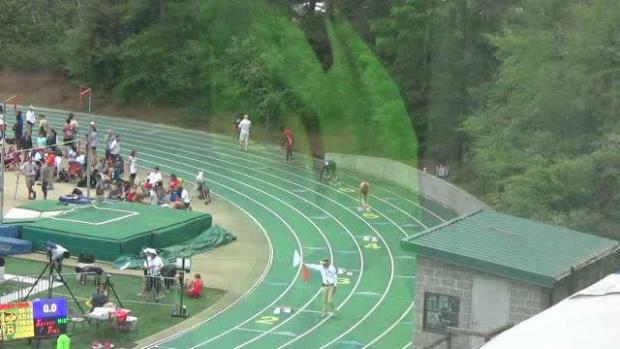 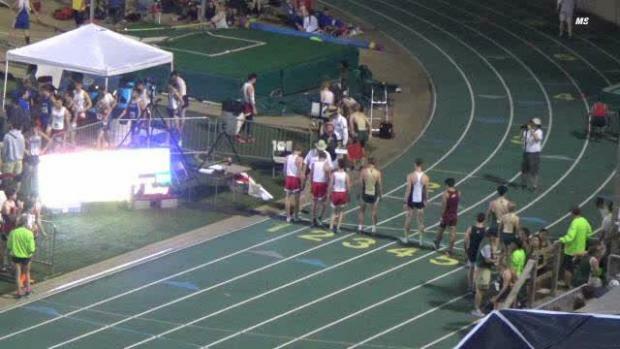 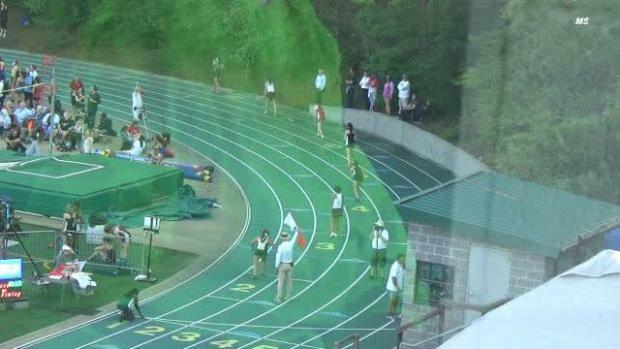 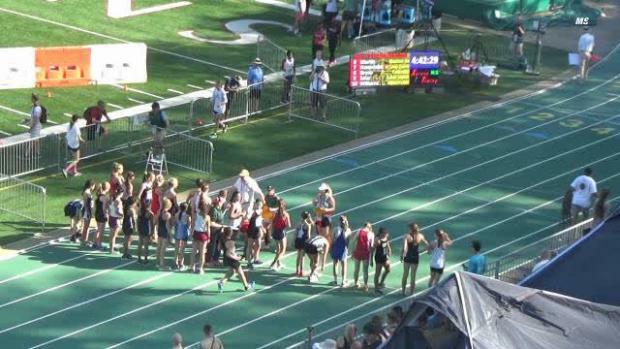 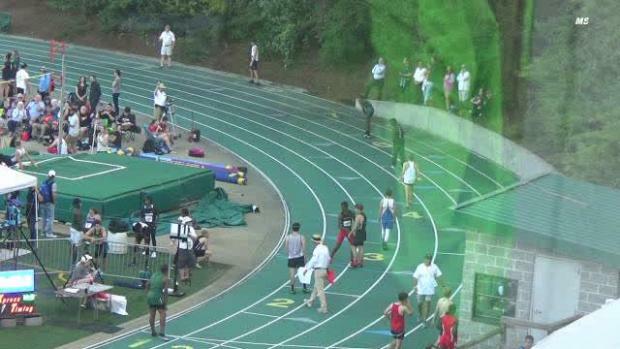 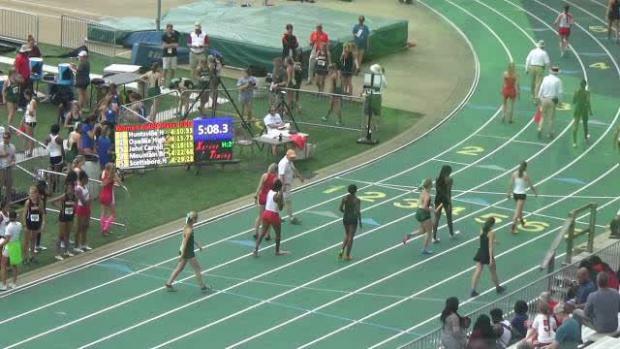 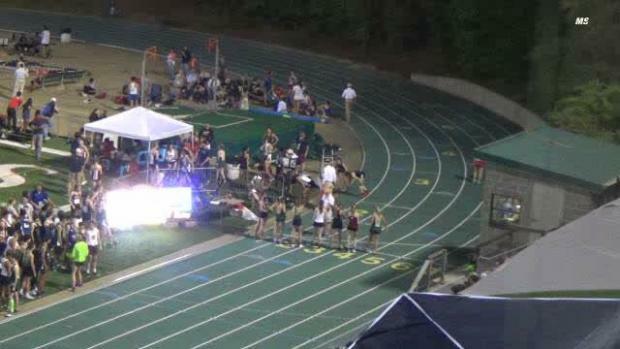 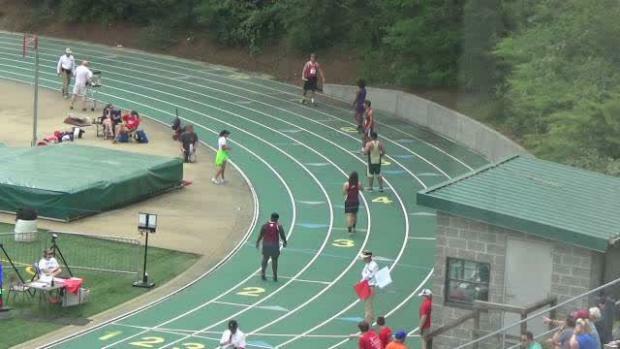 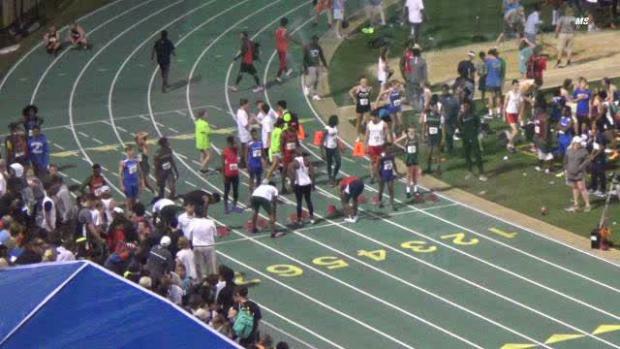 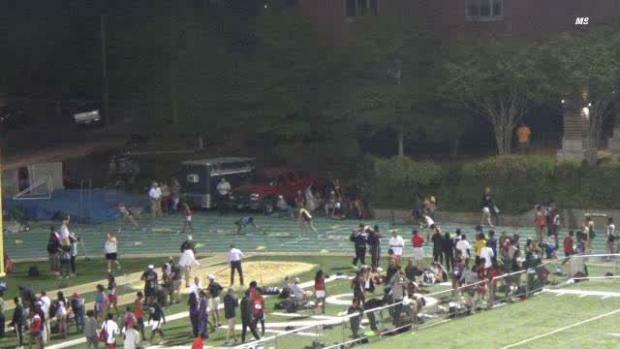 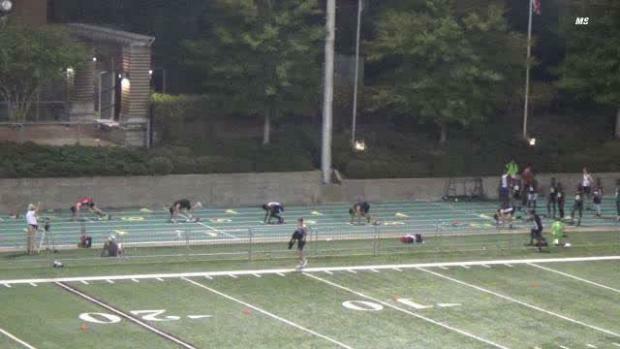 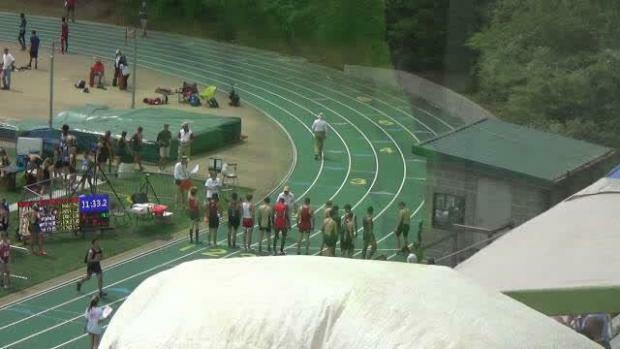 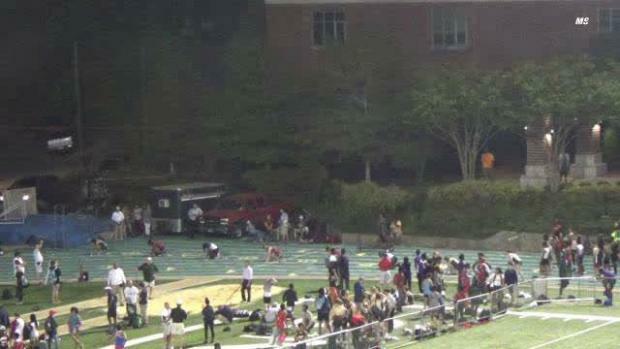 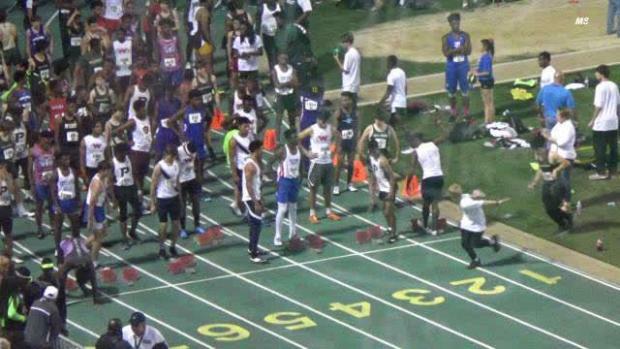 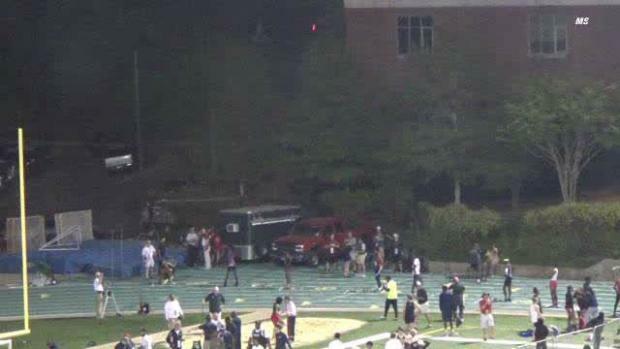 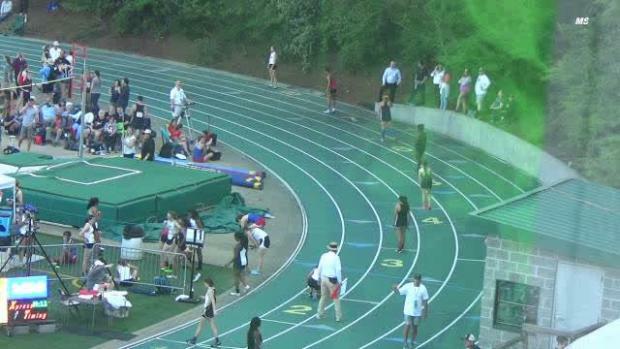 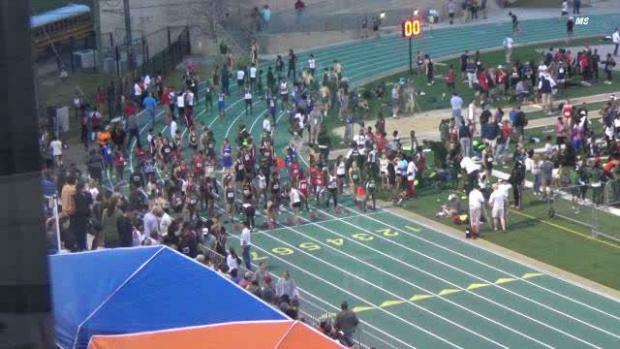 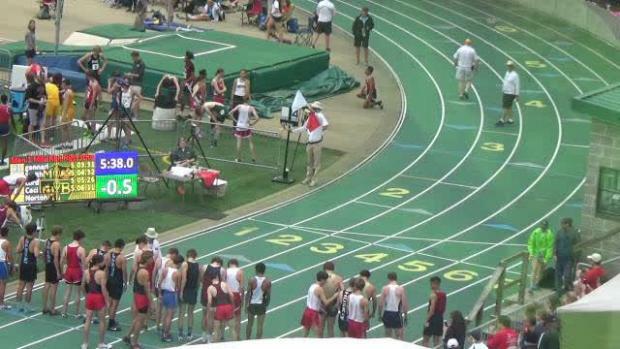 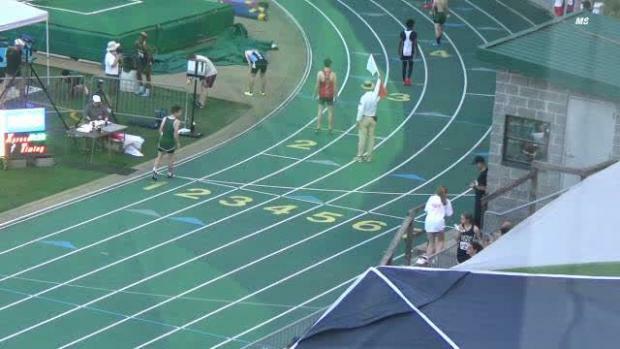 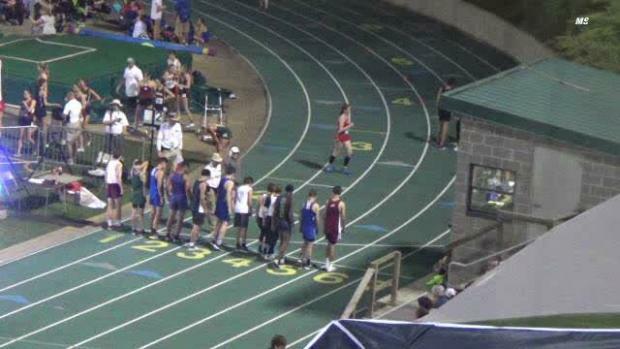 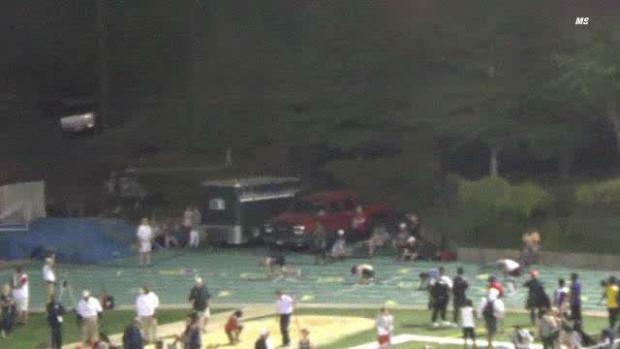 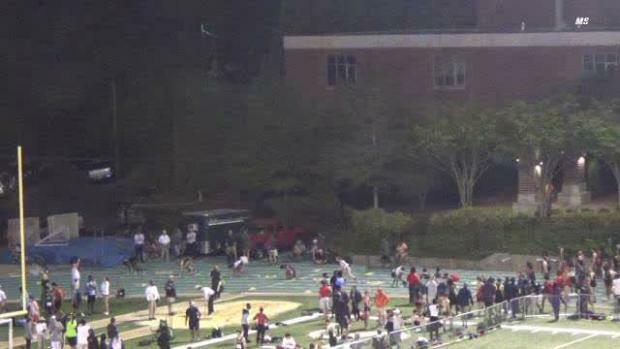 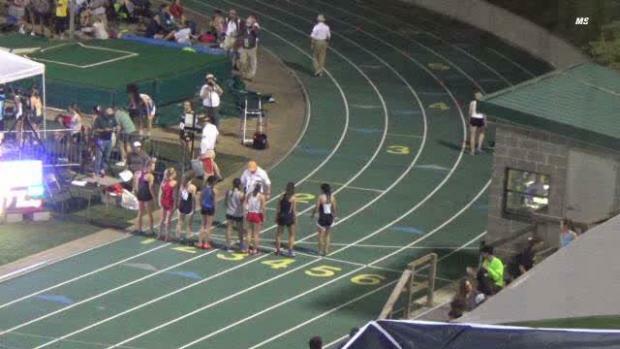 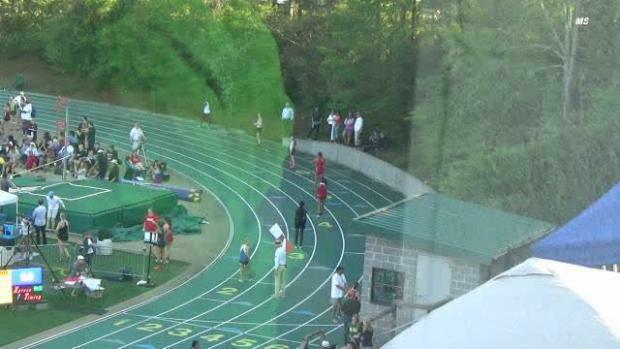 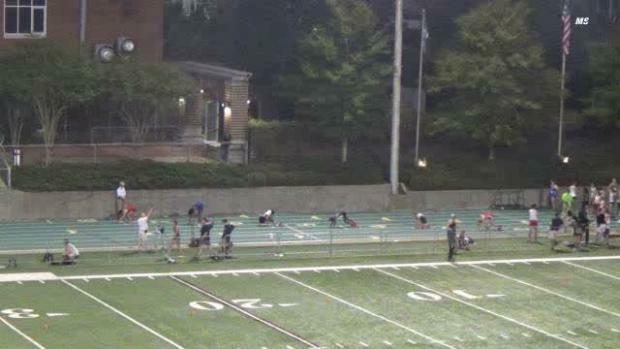 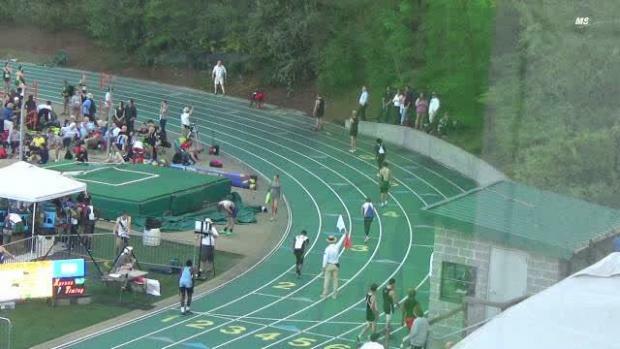 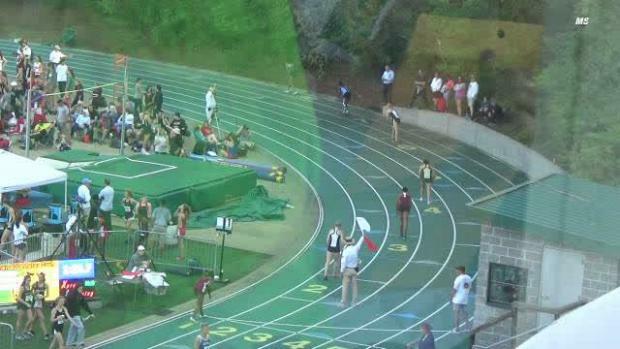 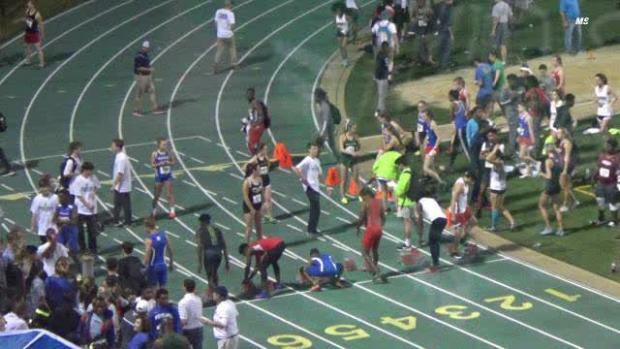 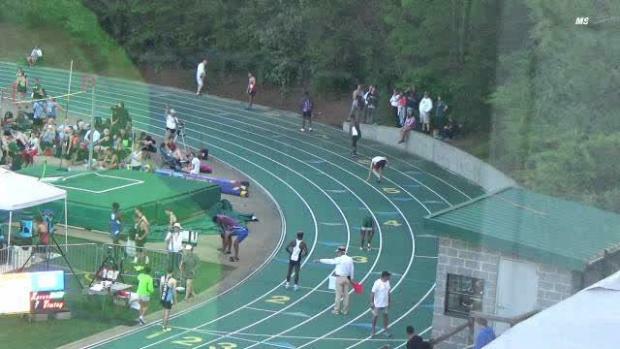 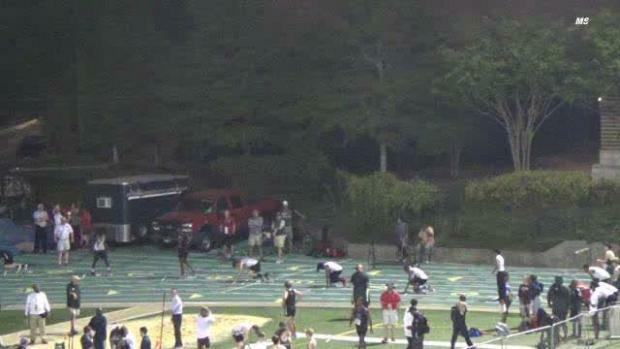 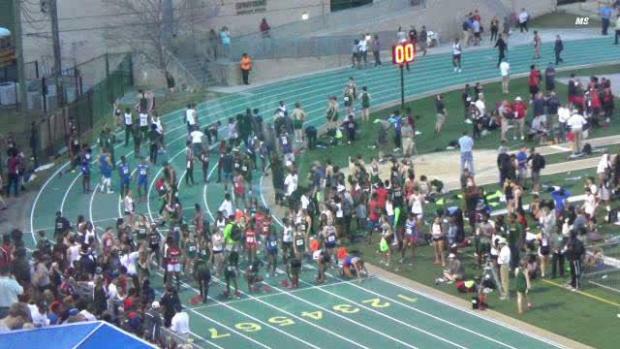 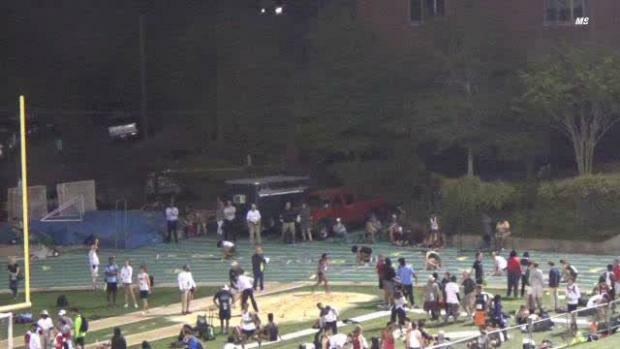 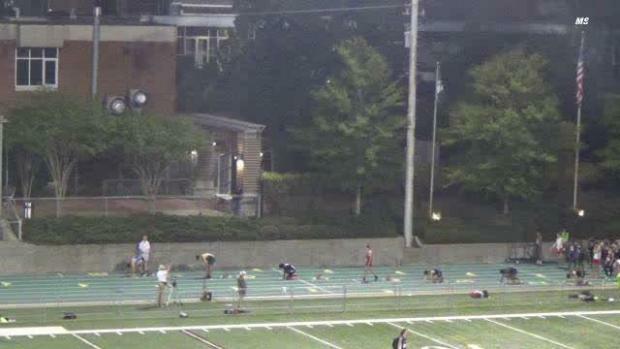 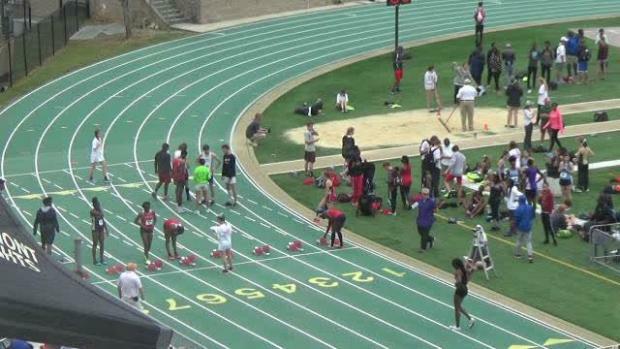 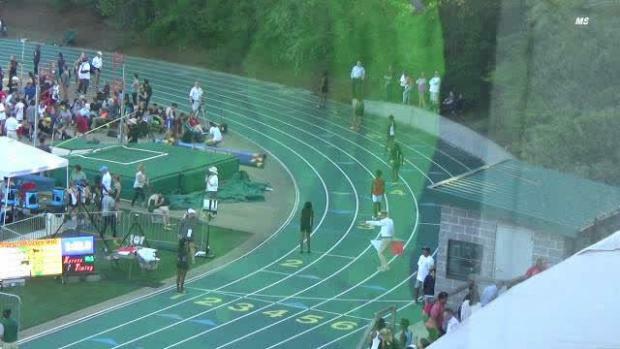 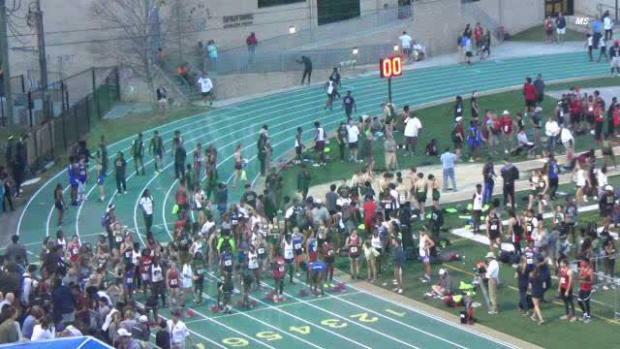 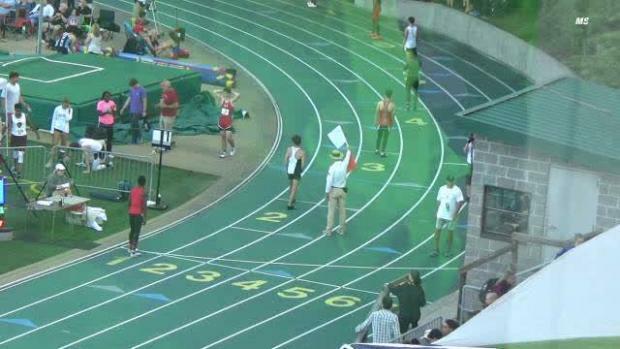 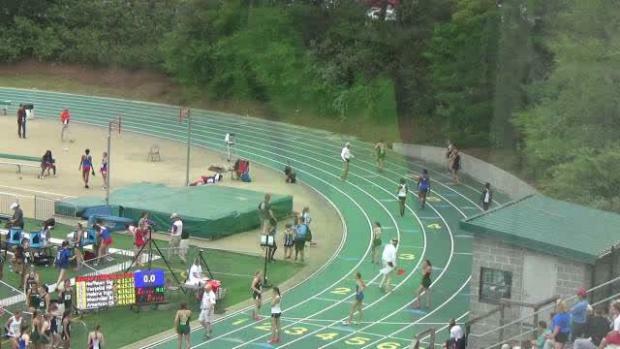 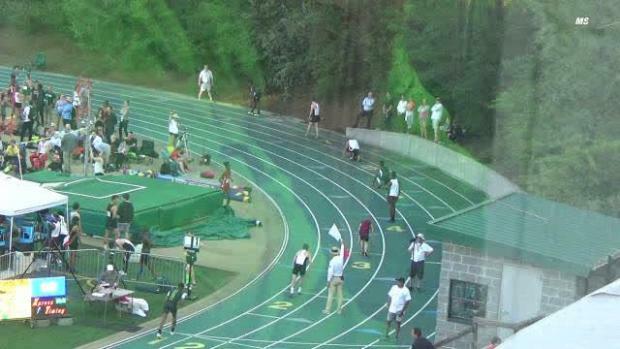 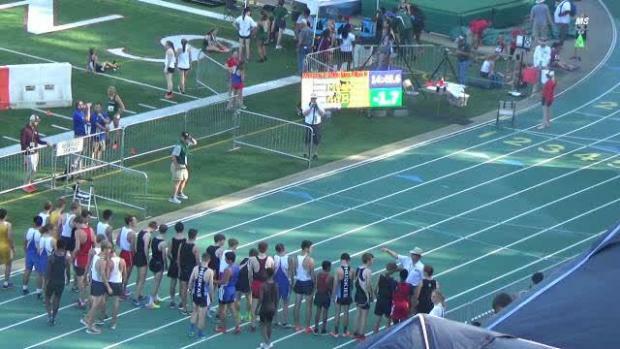 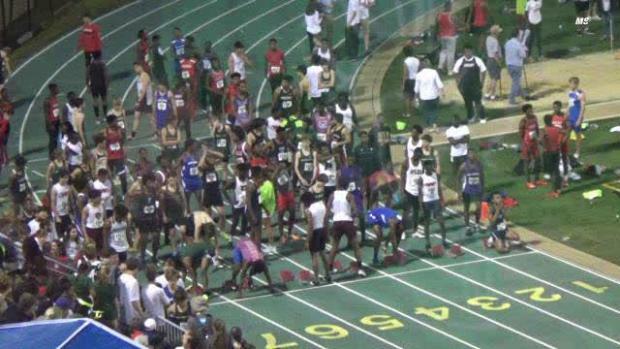 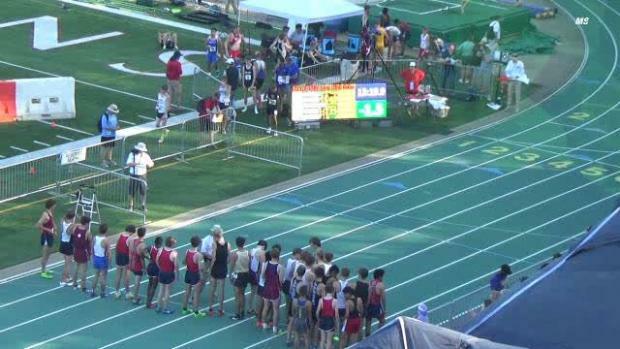 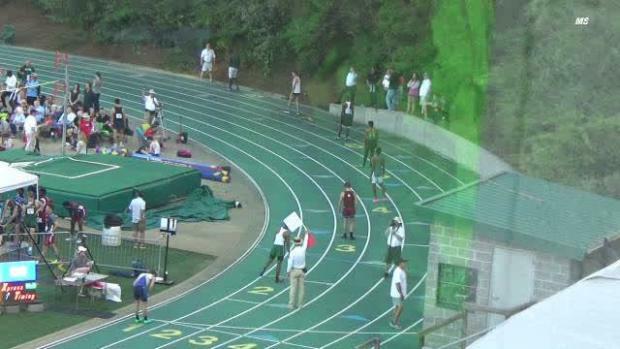 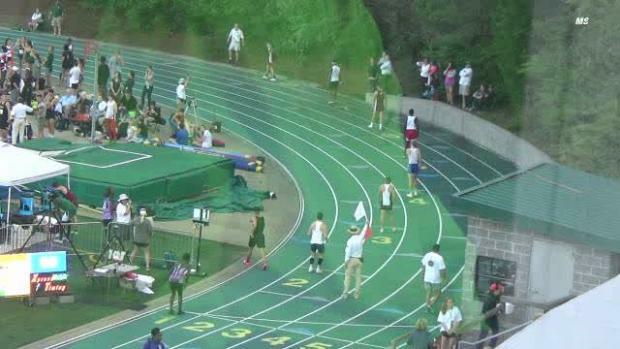 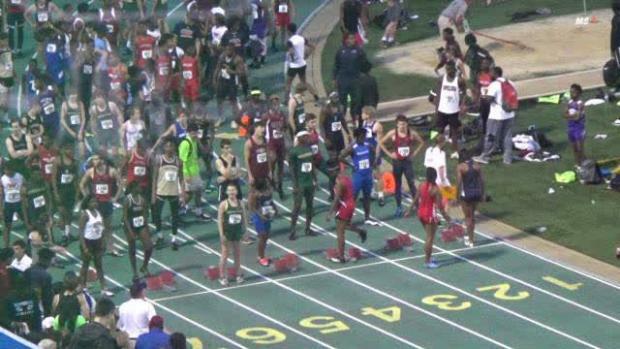 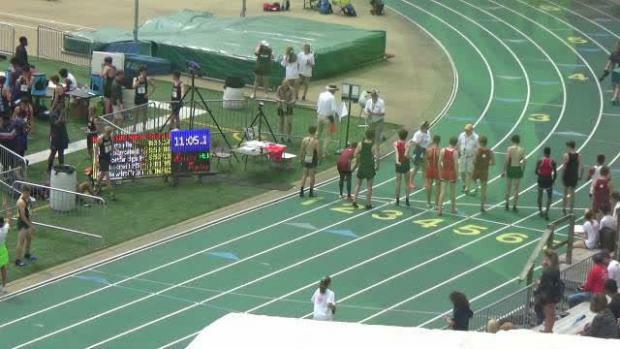 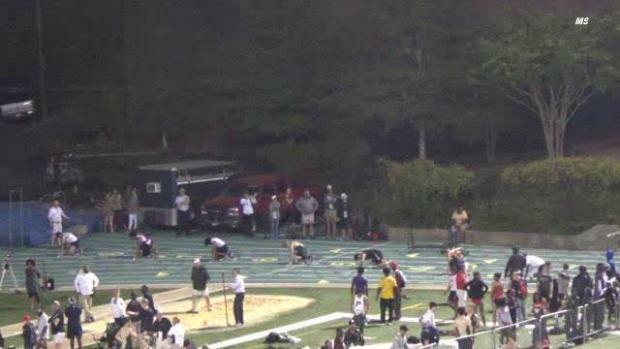 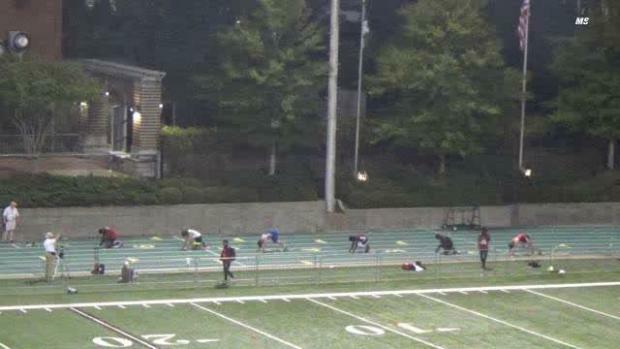 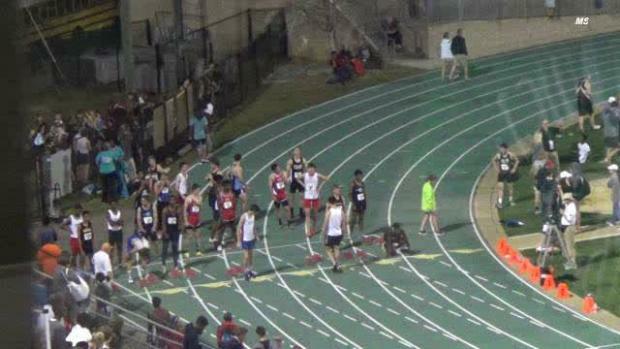 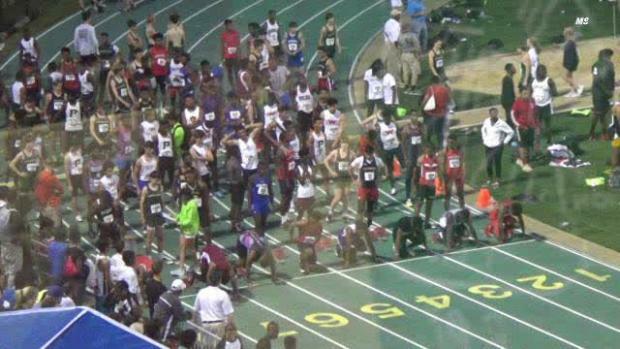 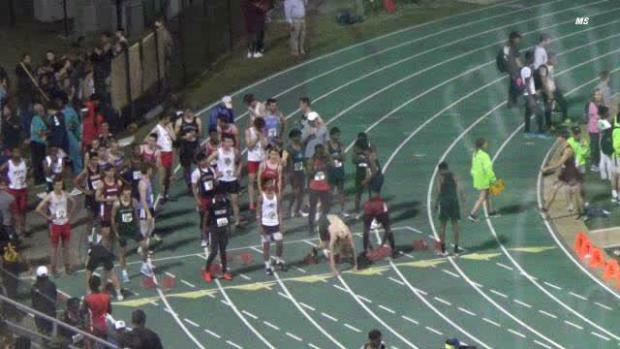 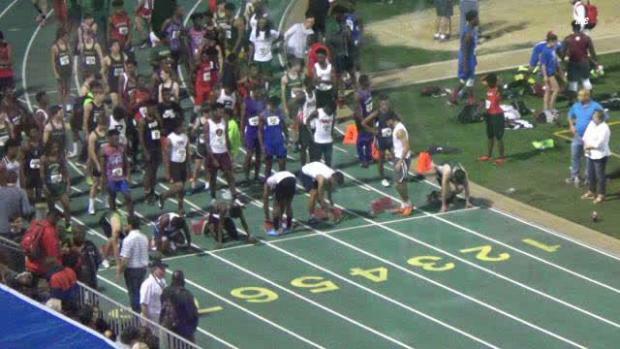 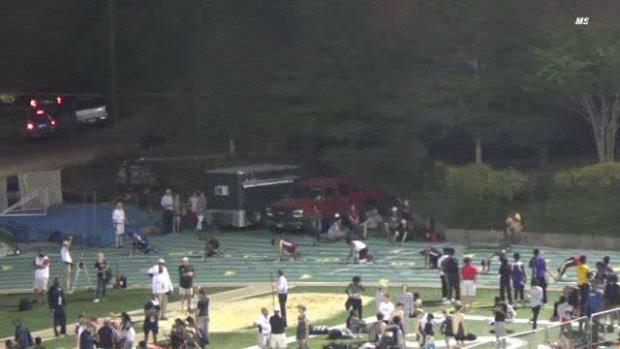 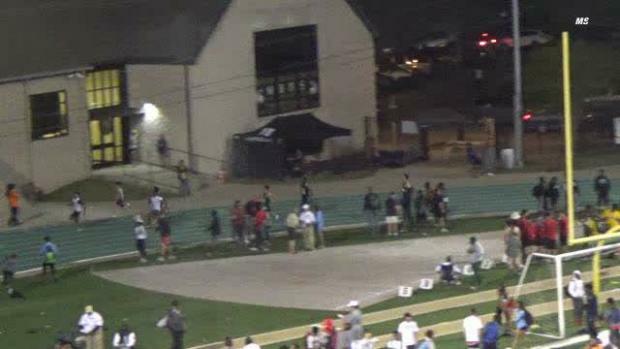 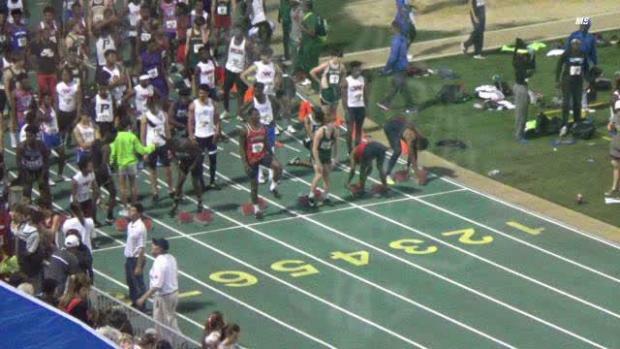 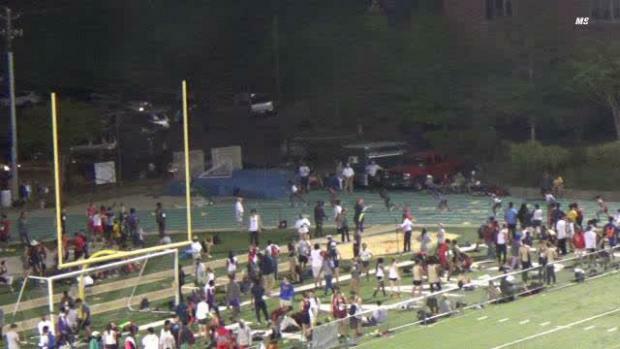 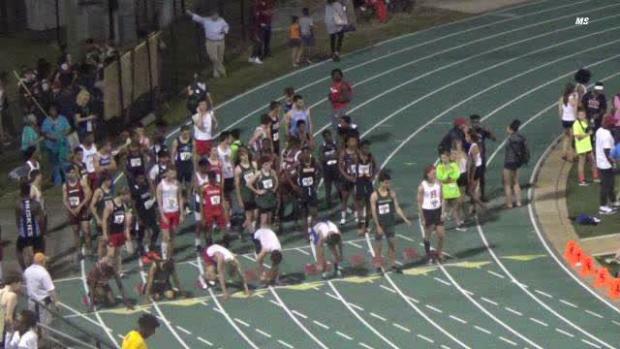 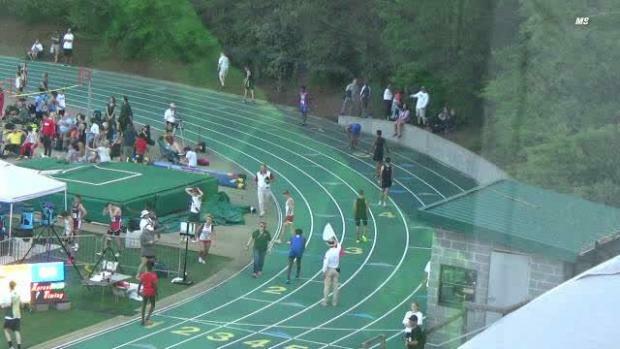 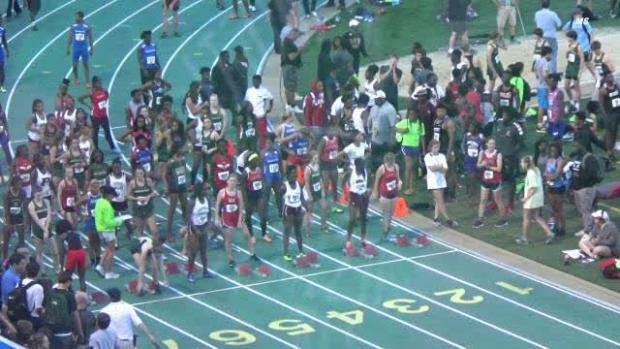 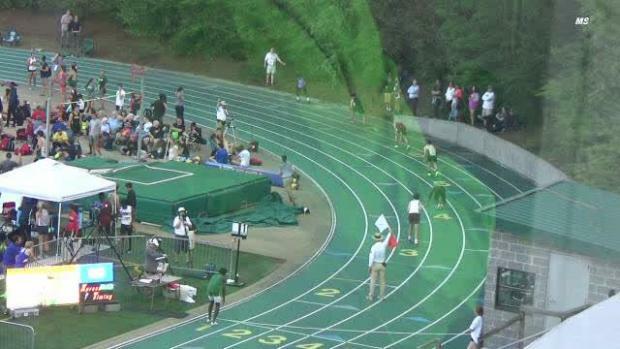 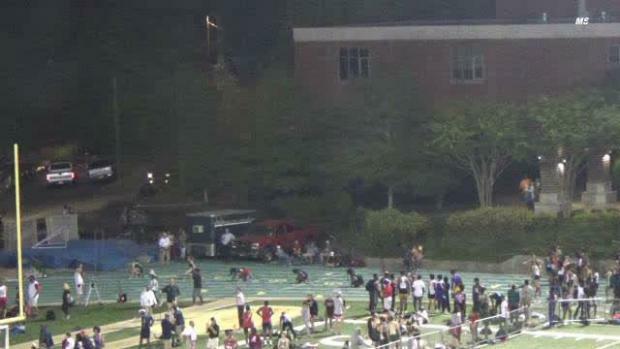 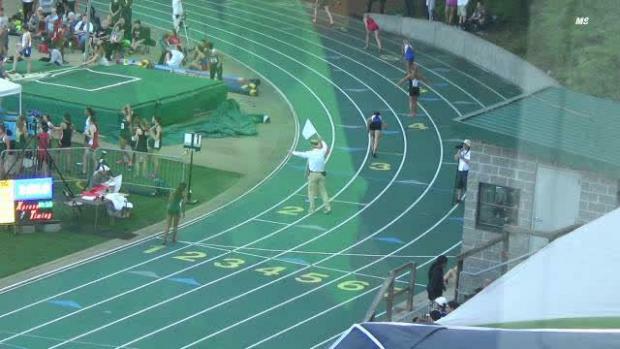 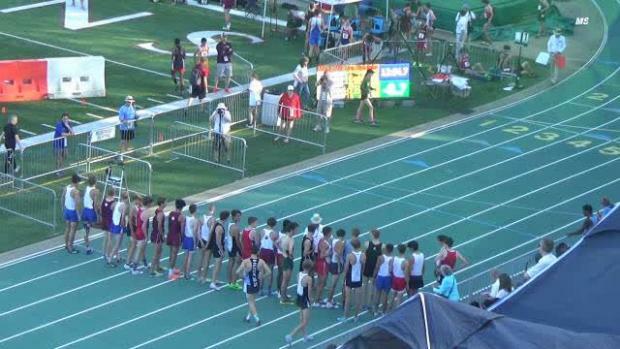 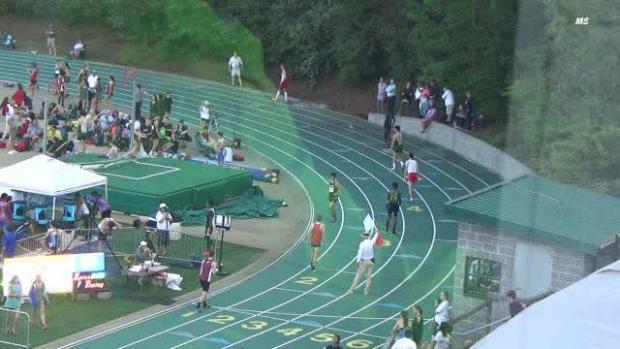 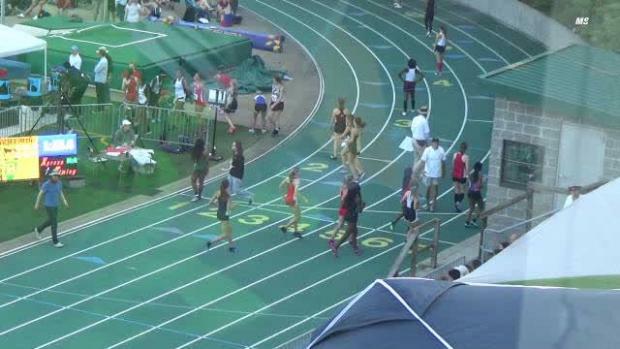 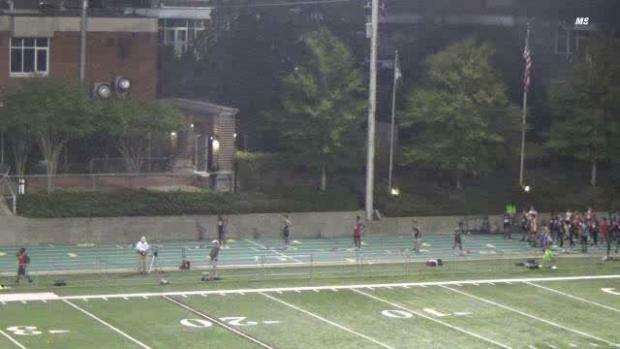 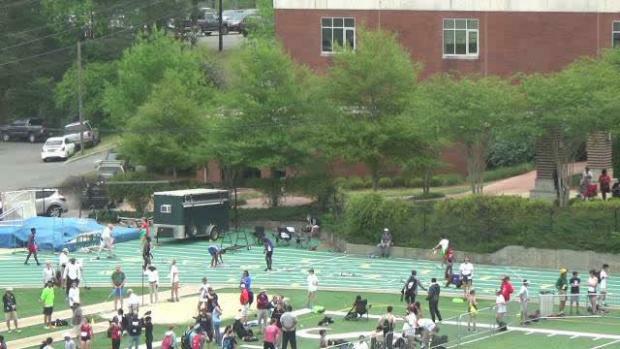 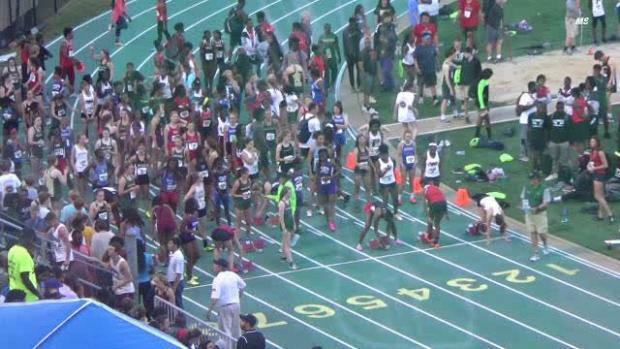 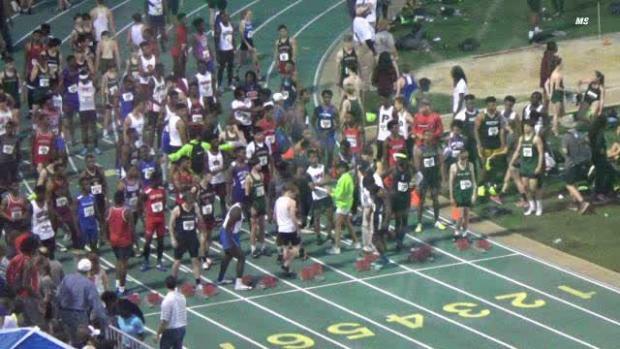 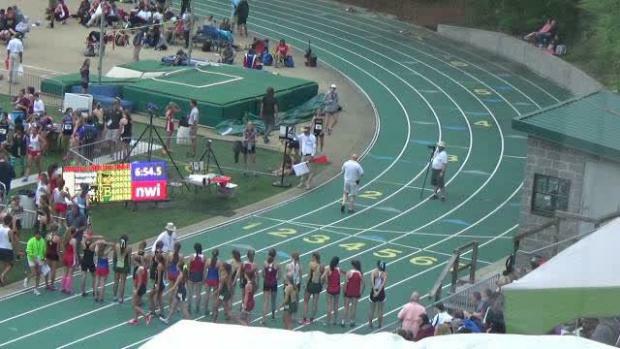 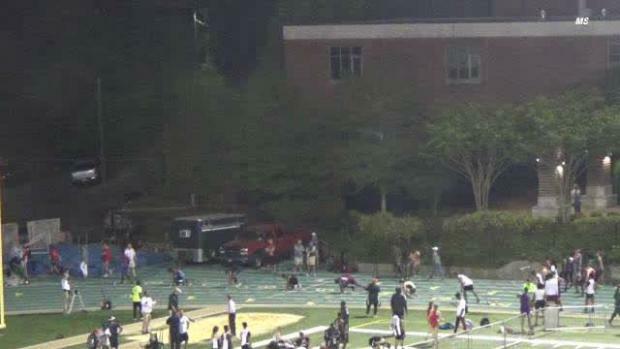 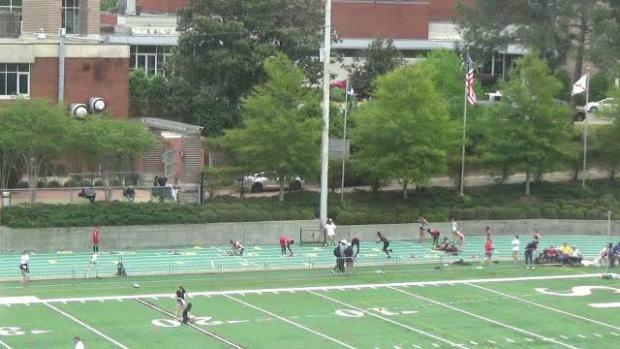 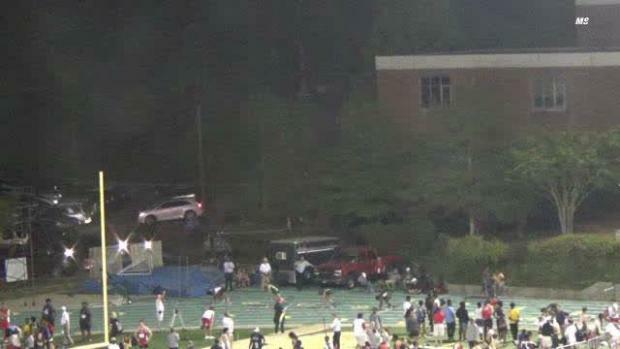 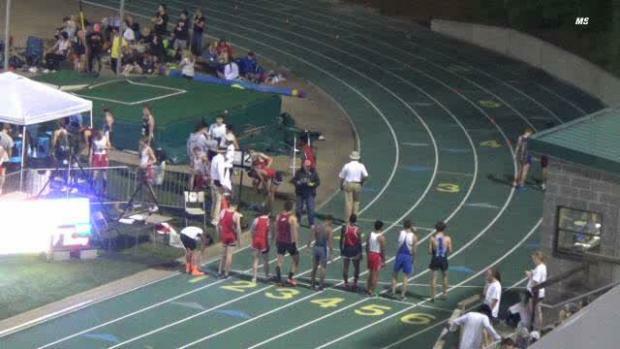 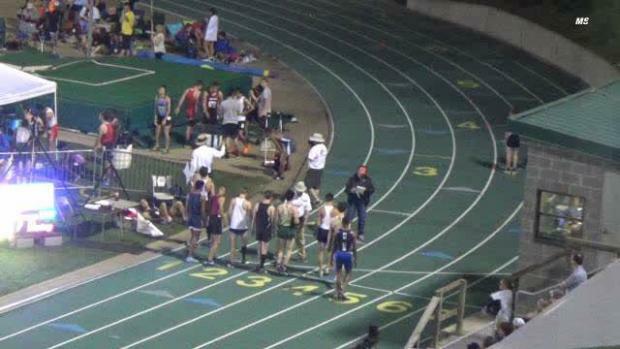 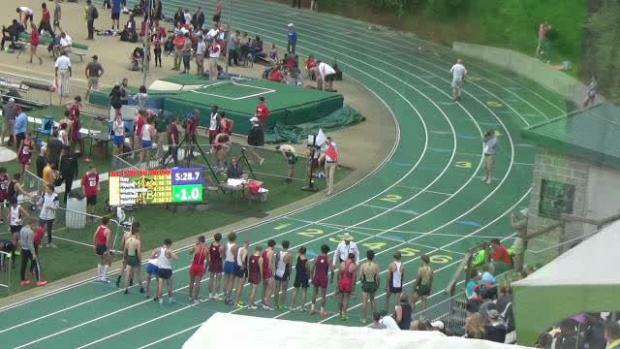 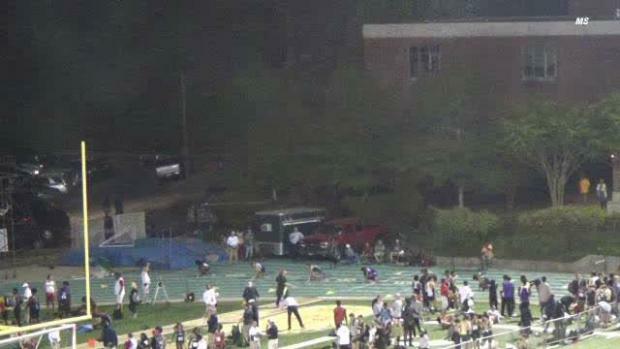 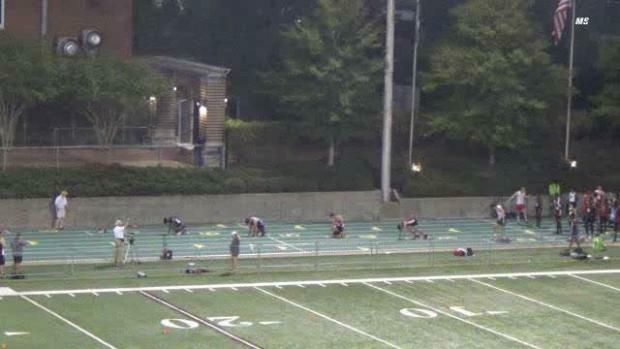 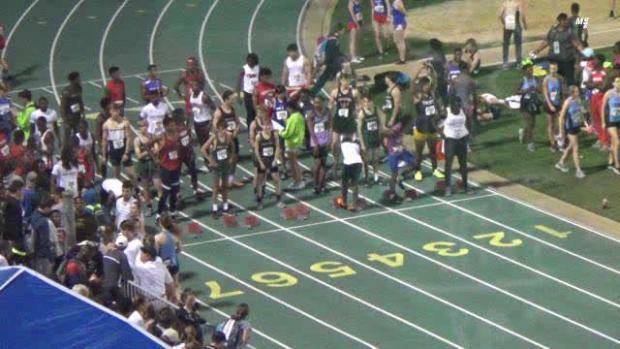 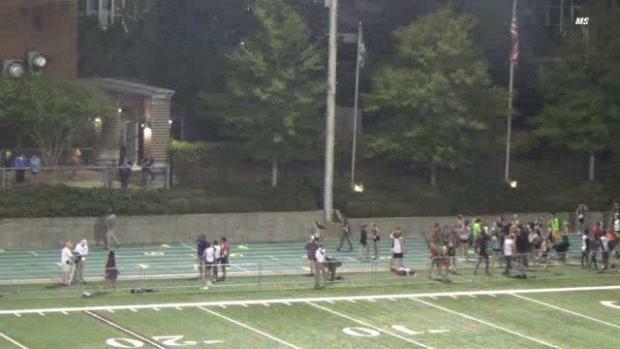 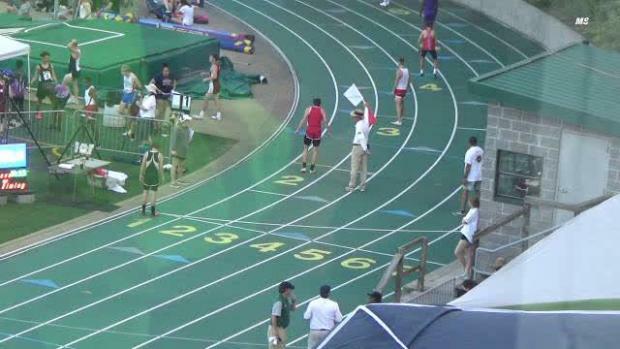 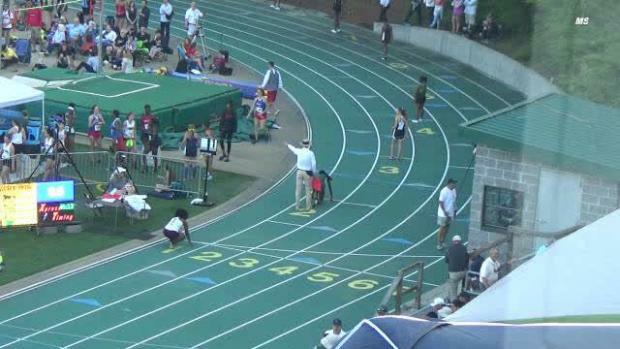 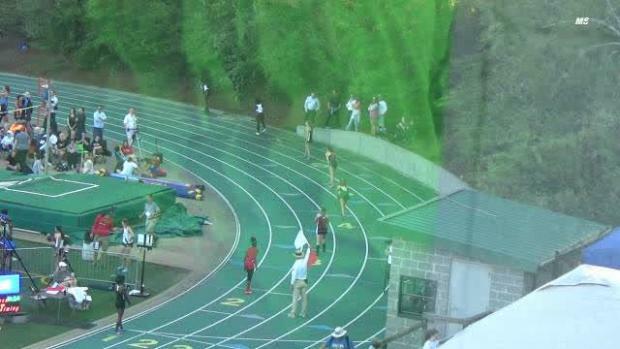 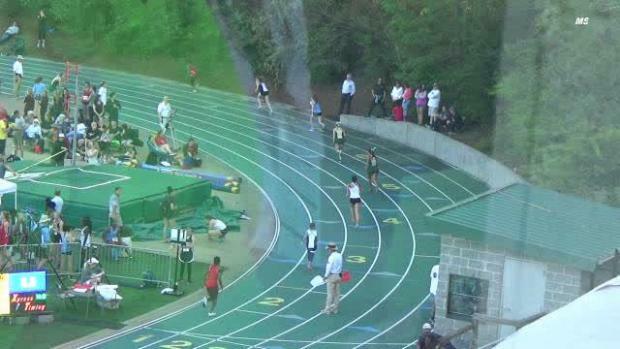 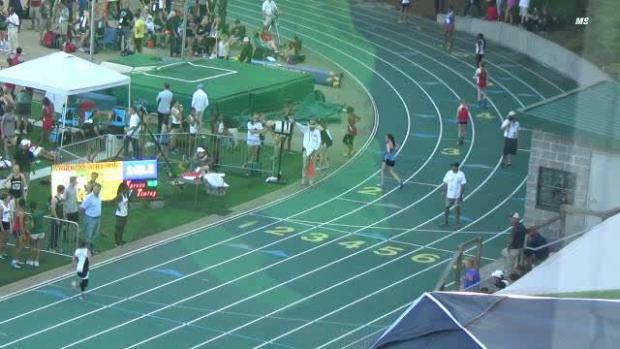 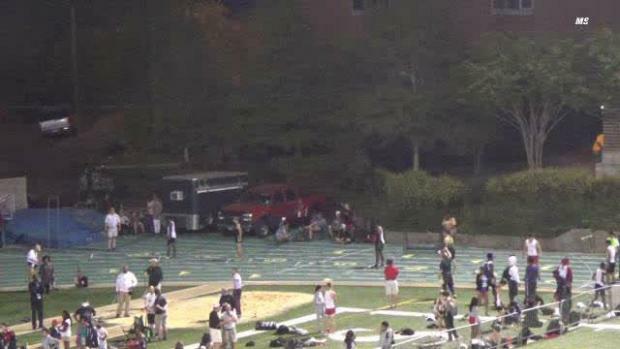 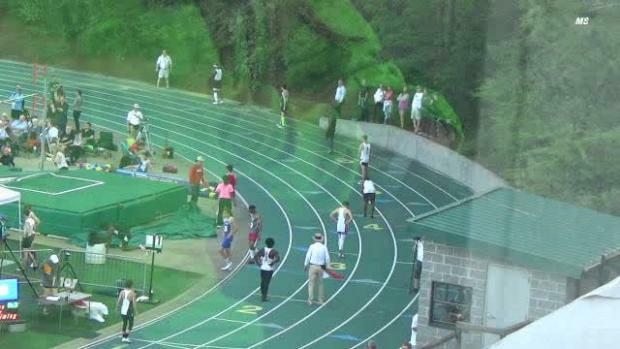 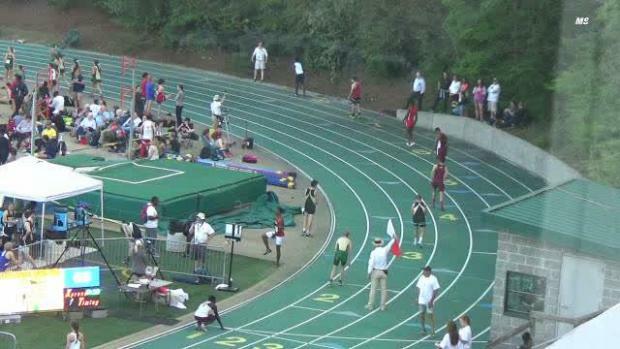 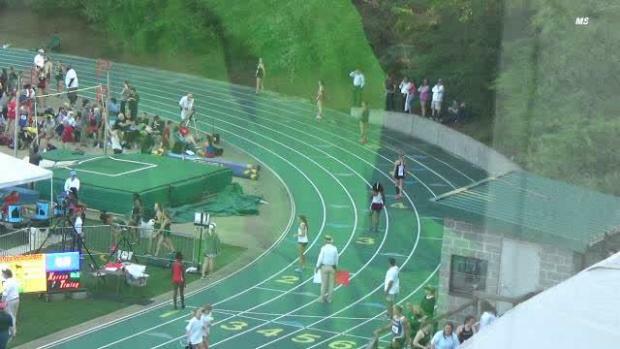 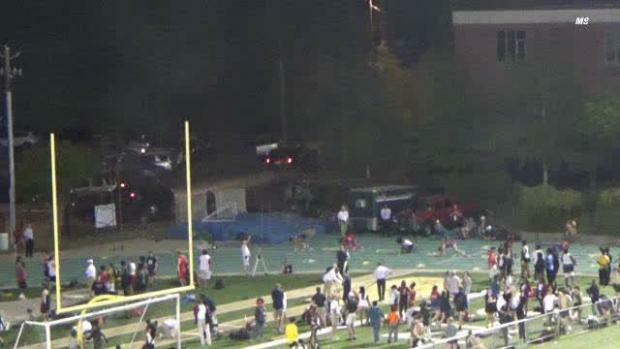 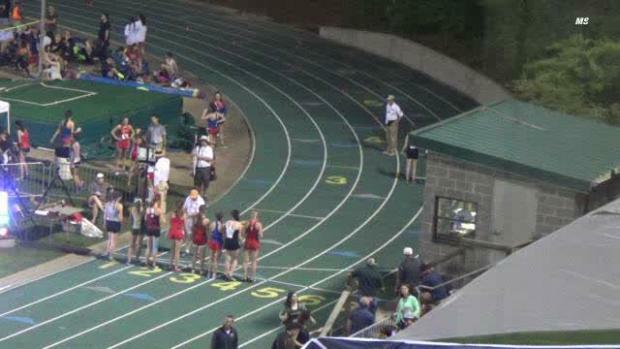 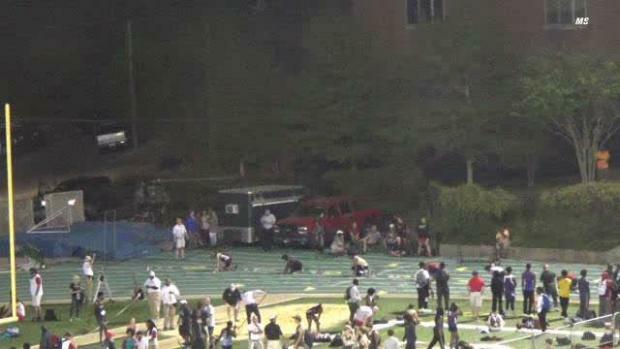 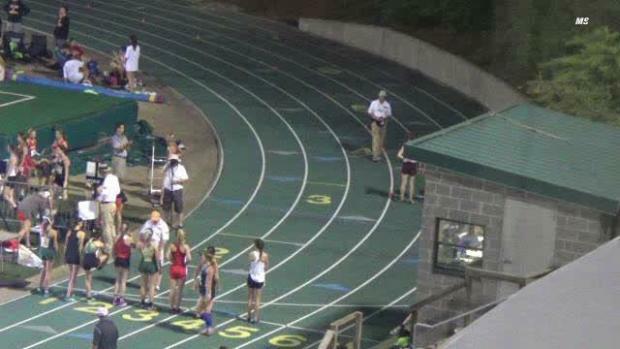 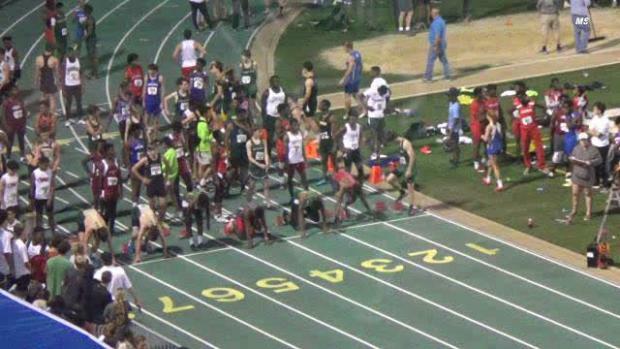 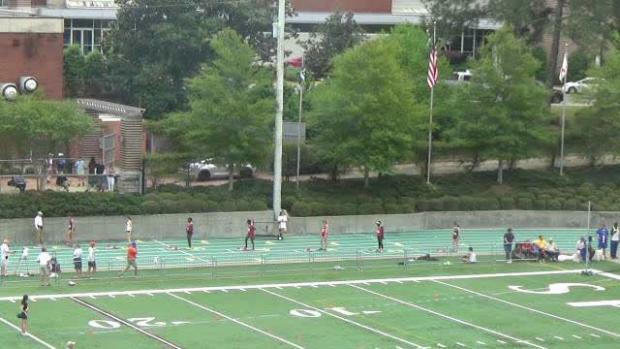 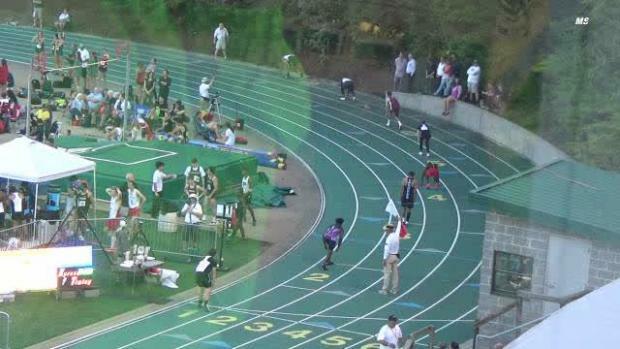 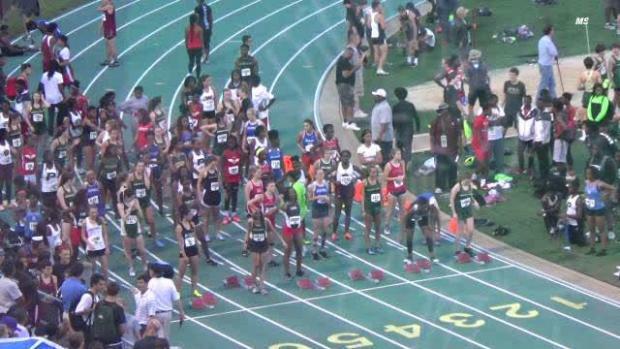 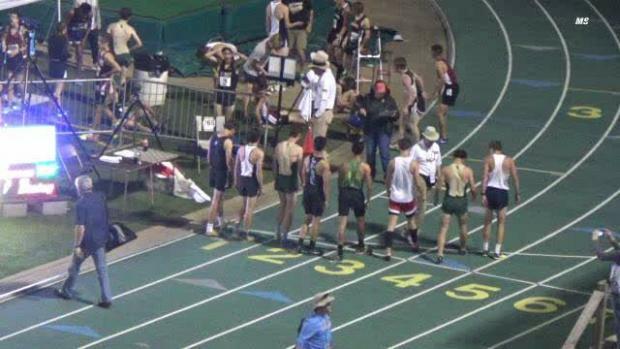 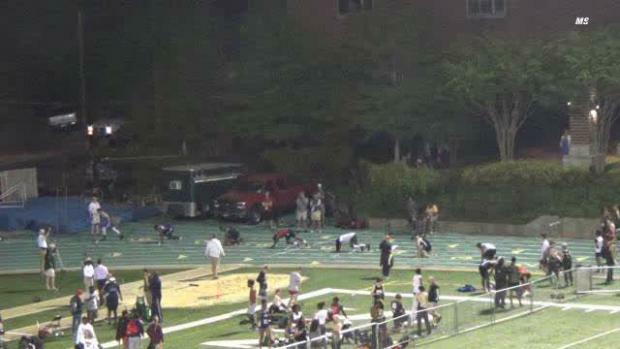 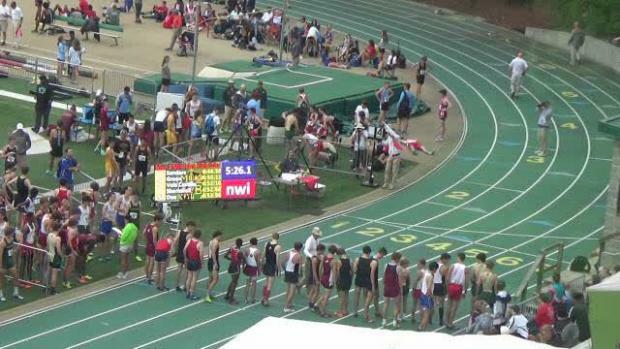 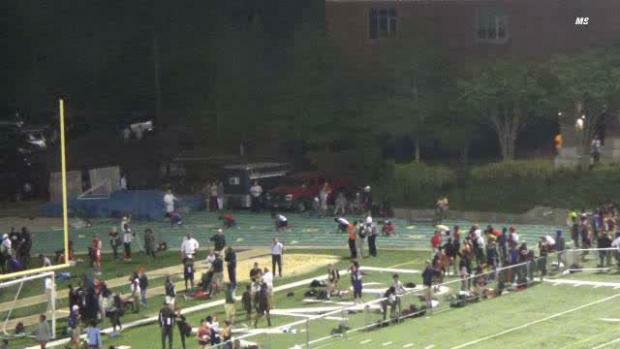 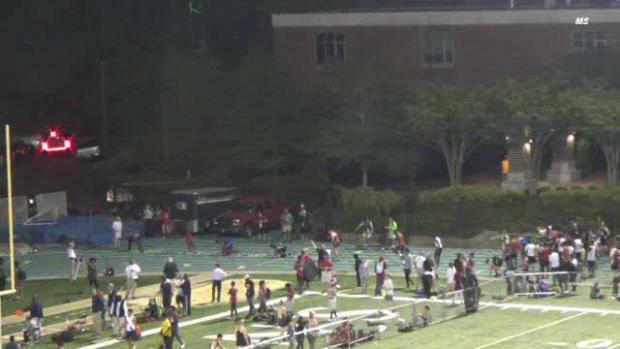 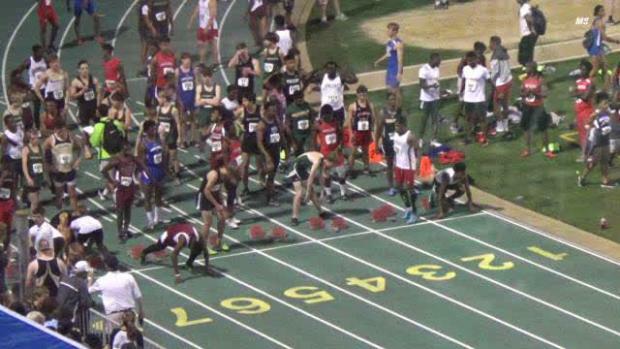 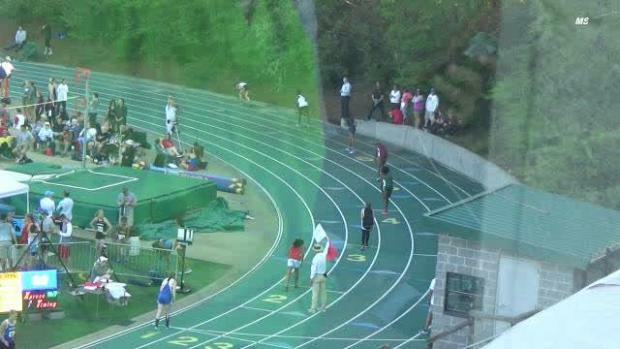 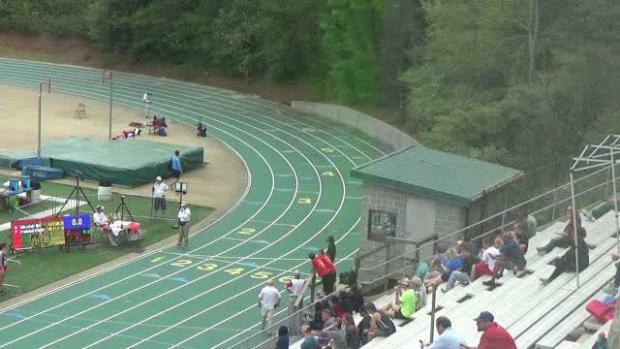 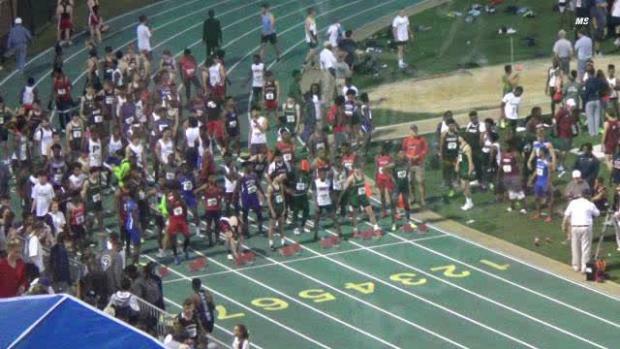 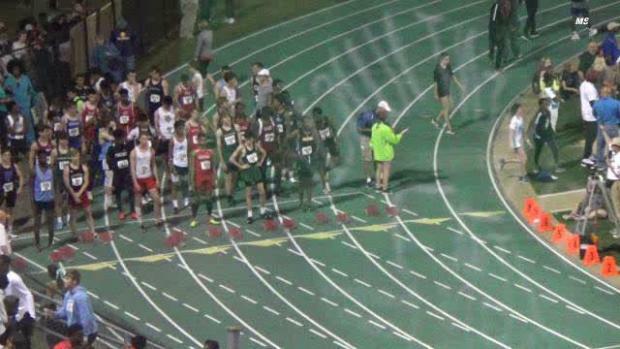 Now that the Mountain Brook Invitational is over you can watch all of the action again! 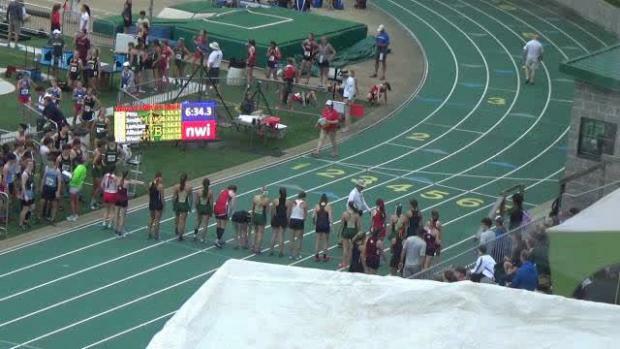 We have every race from both days!